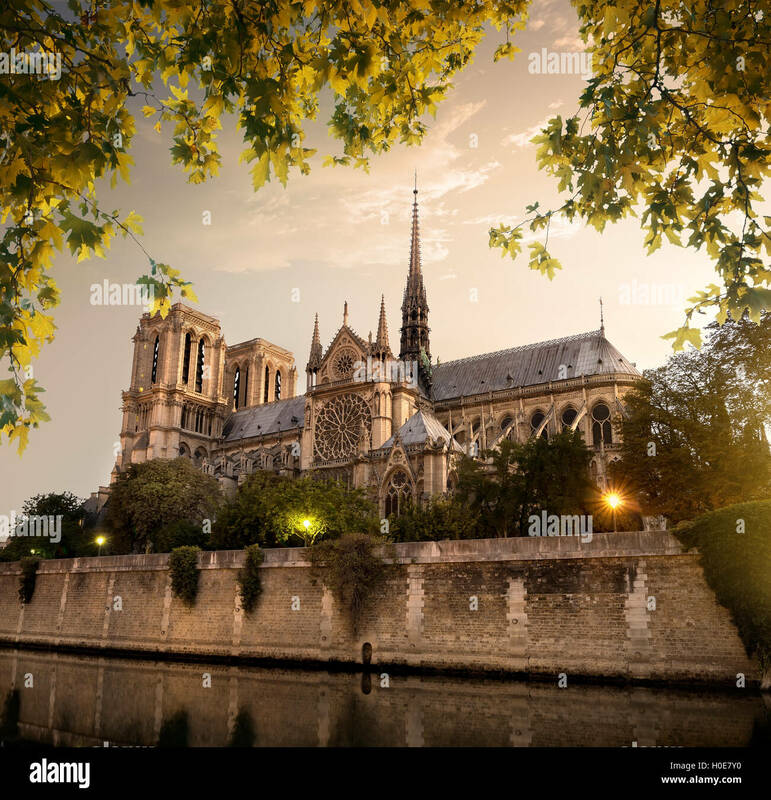 The Catholic Notre Dame cathedral, Paris, France. 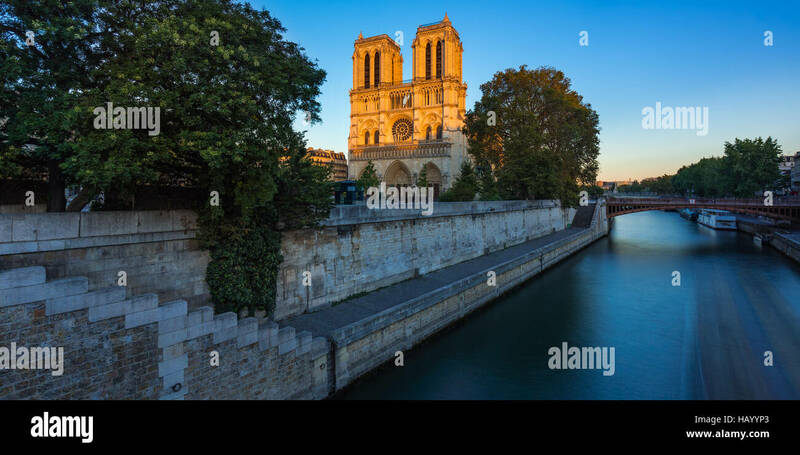 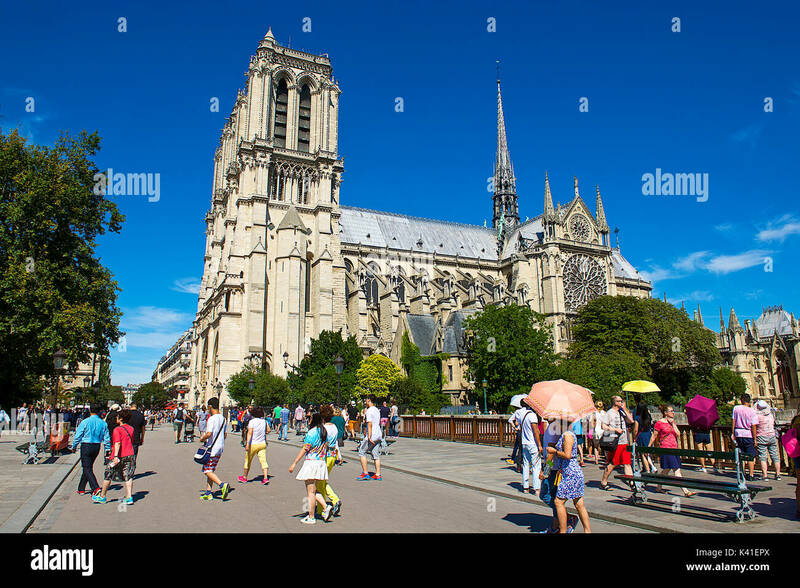 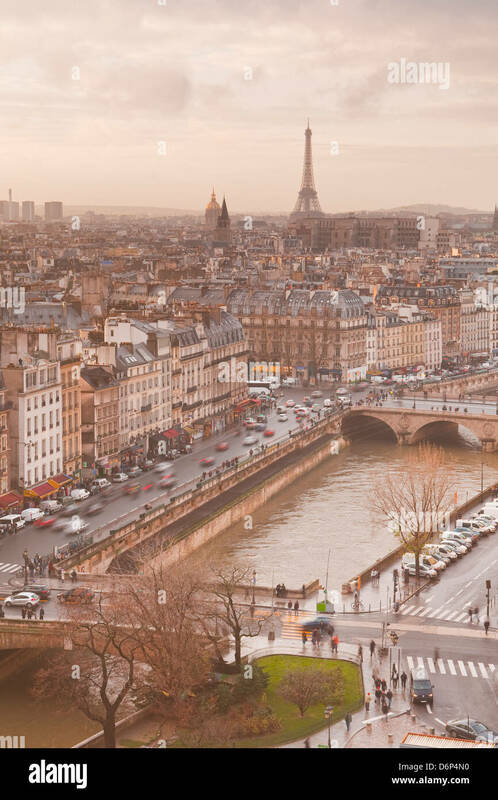 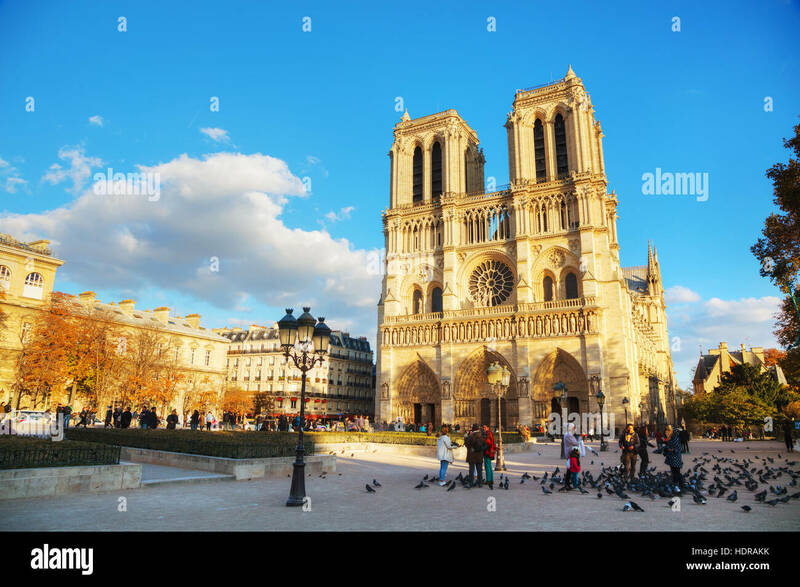 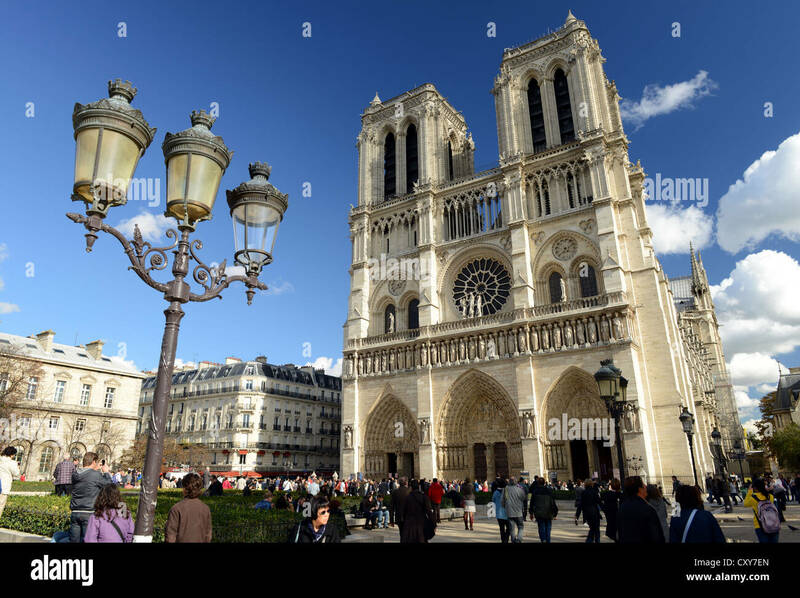 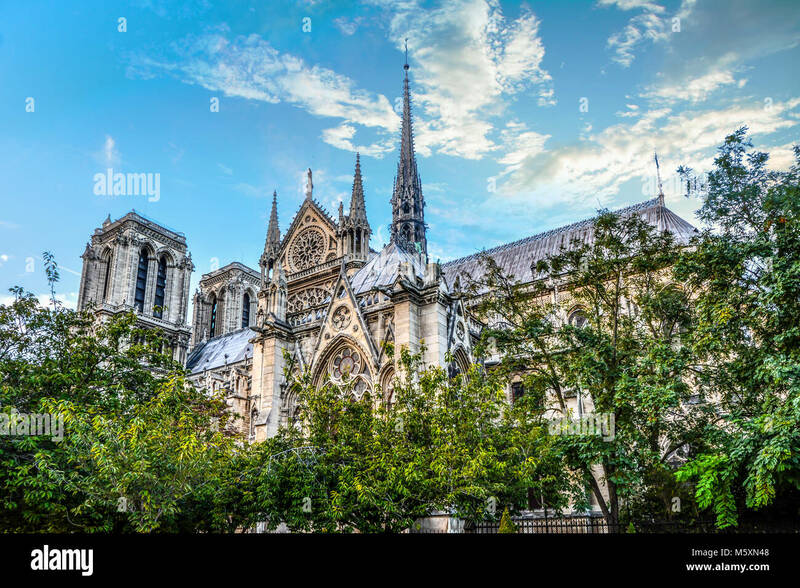 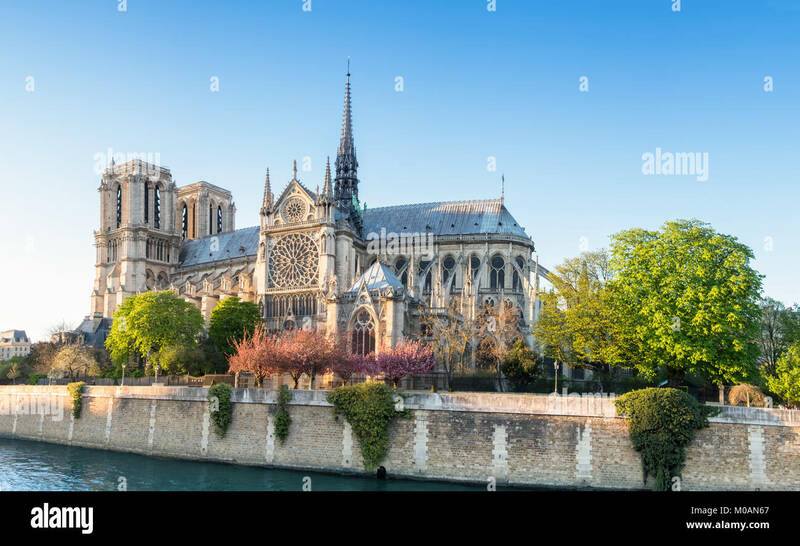 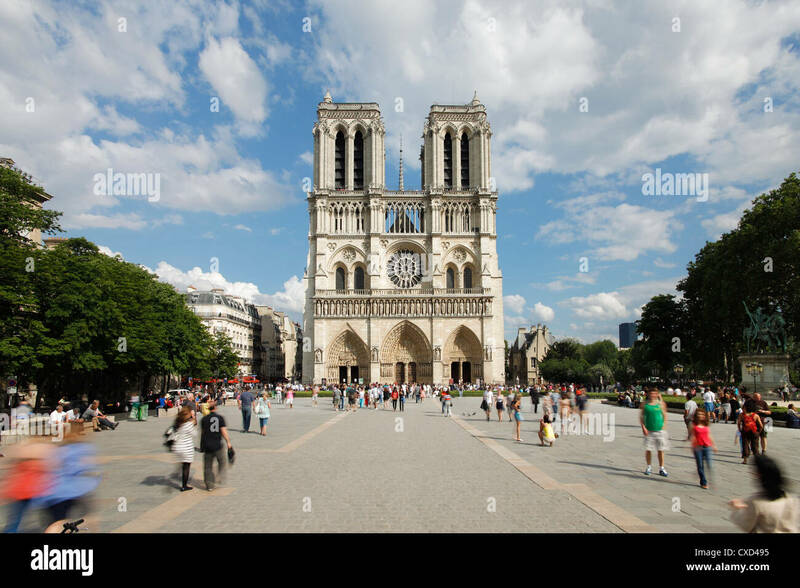 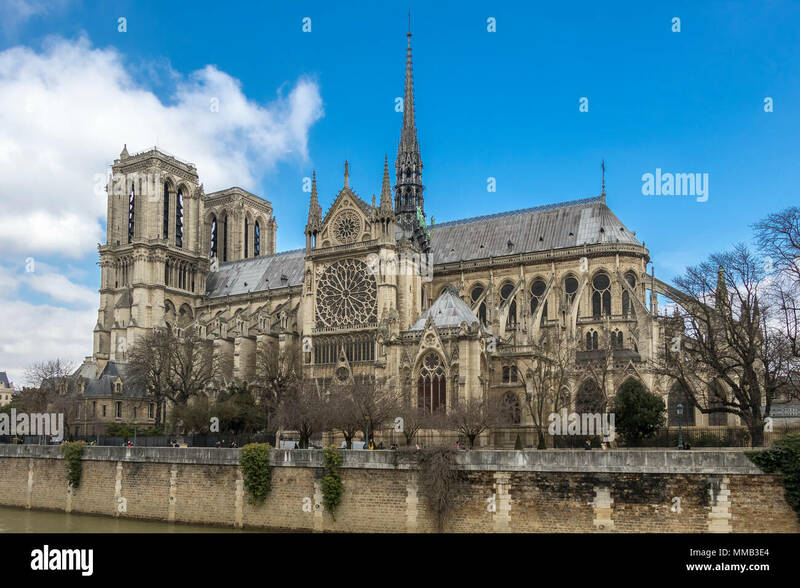 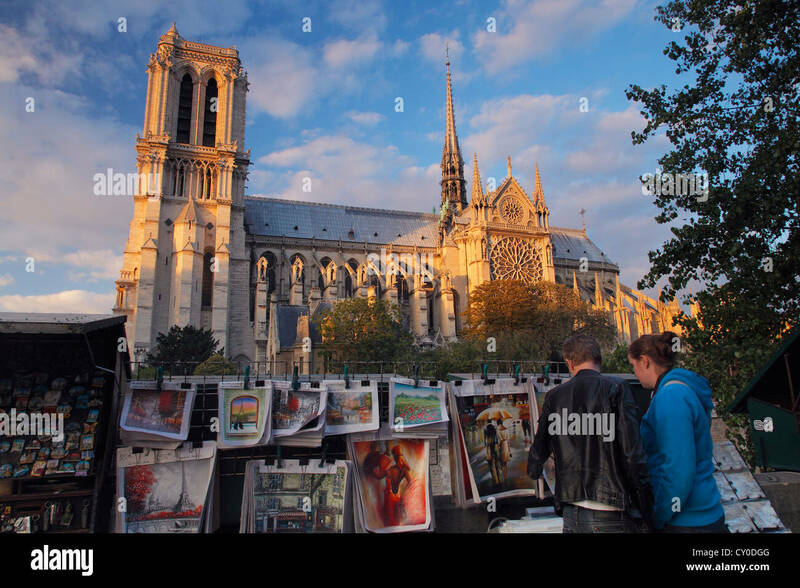 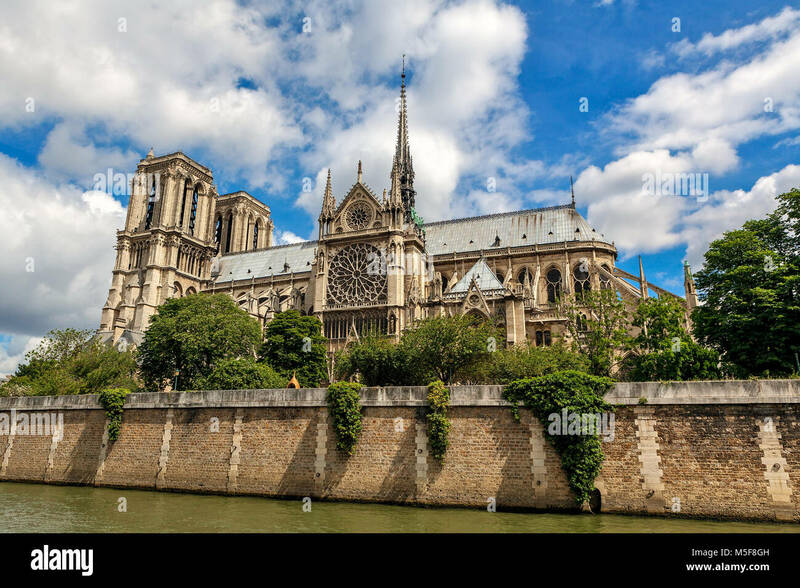 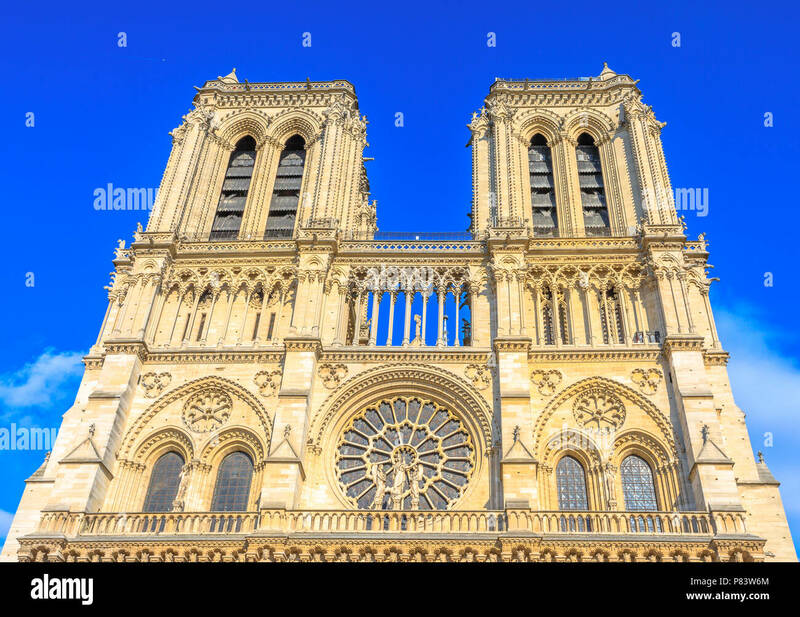 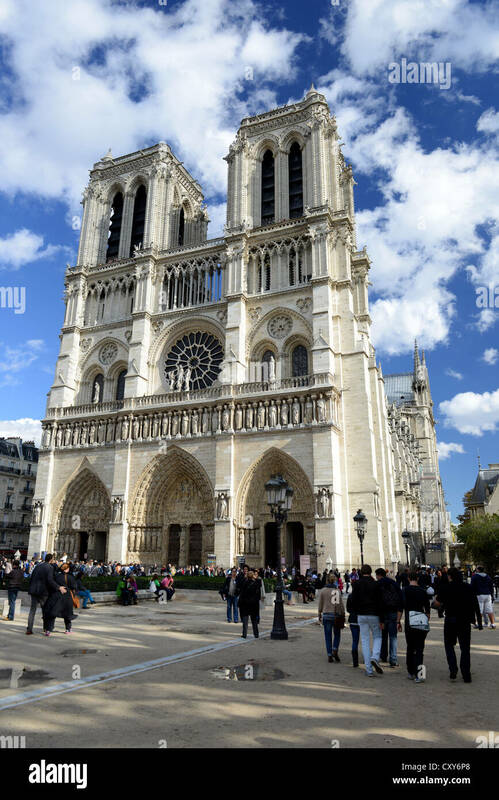 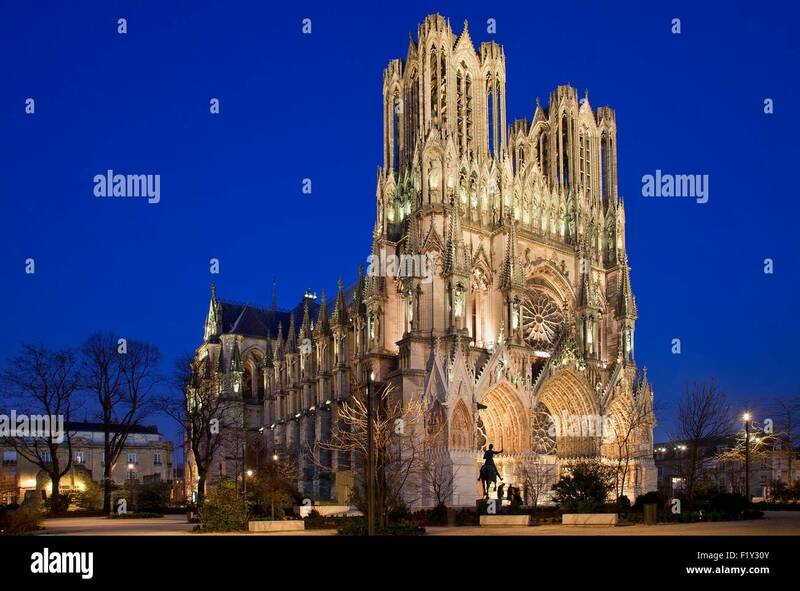 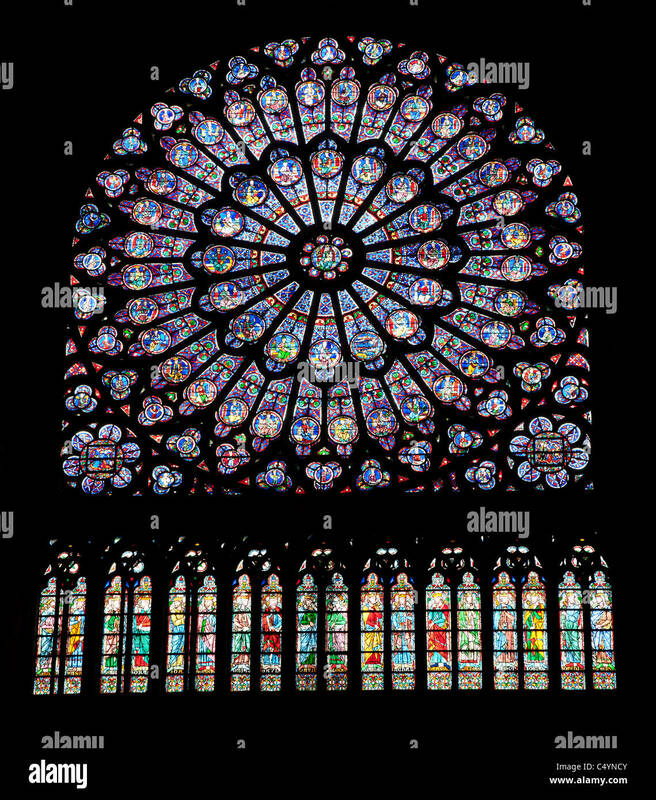 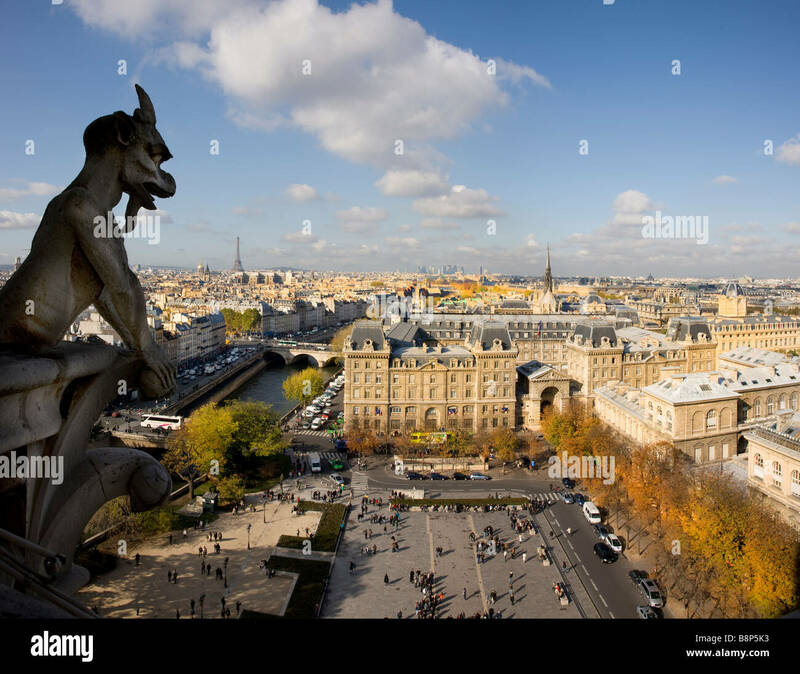 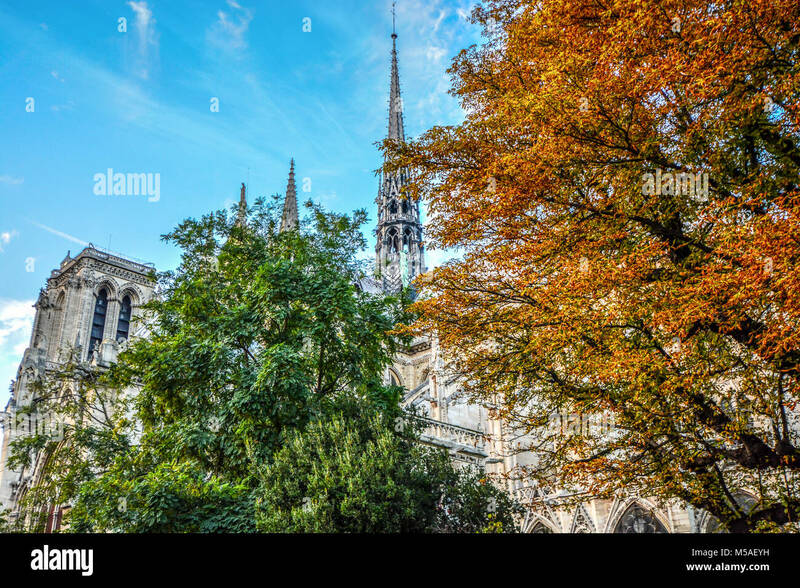 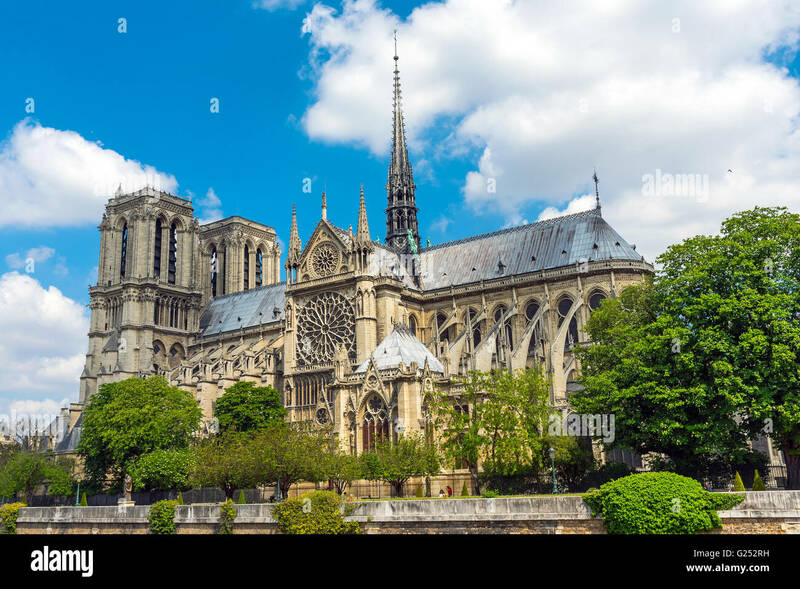 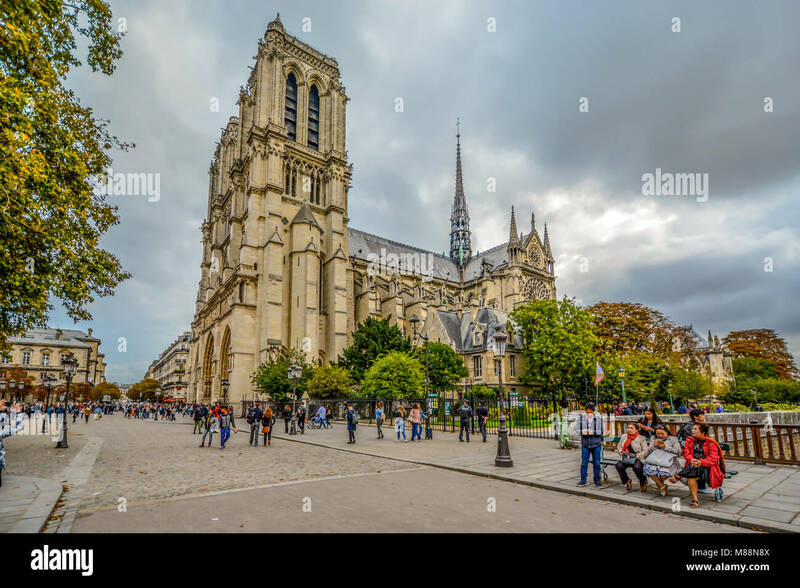 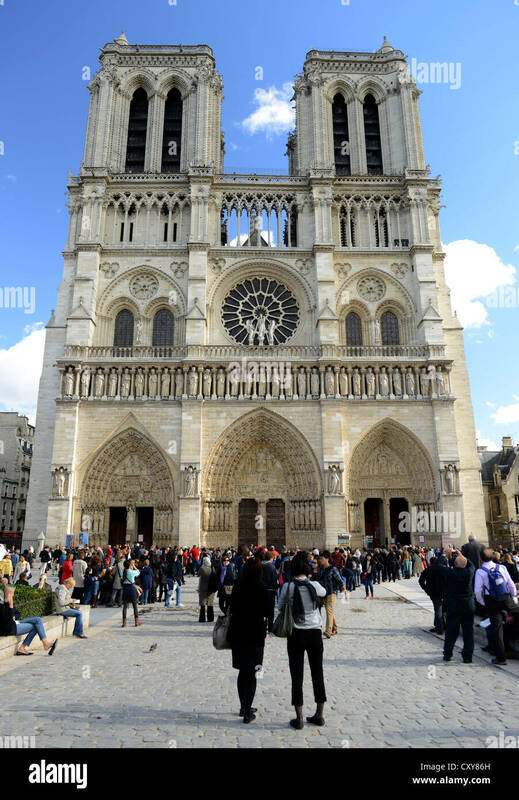 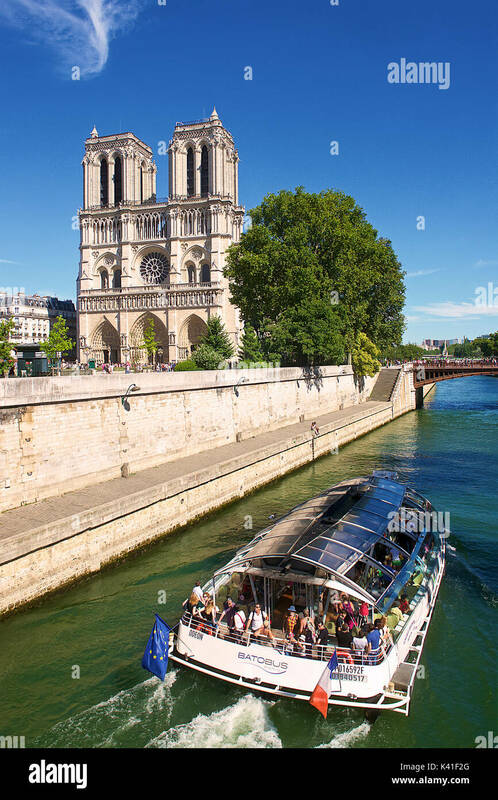 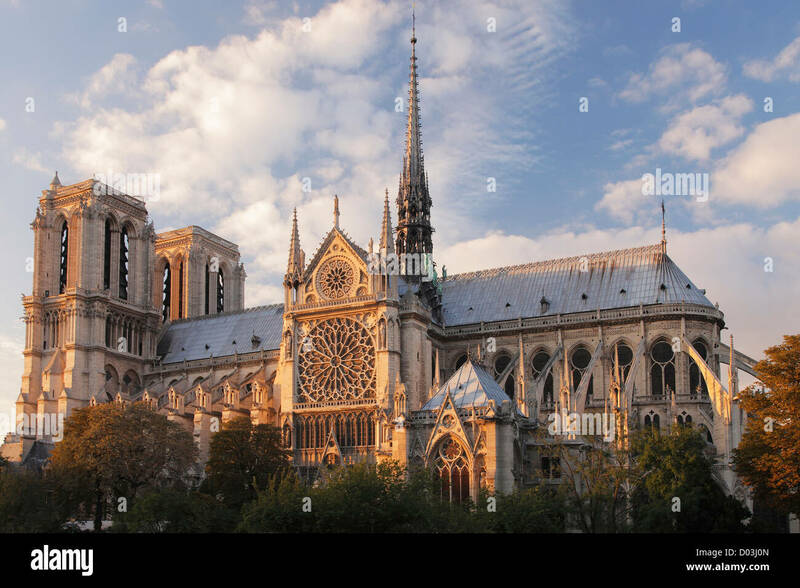 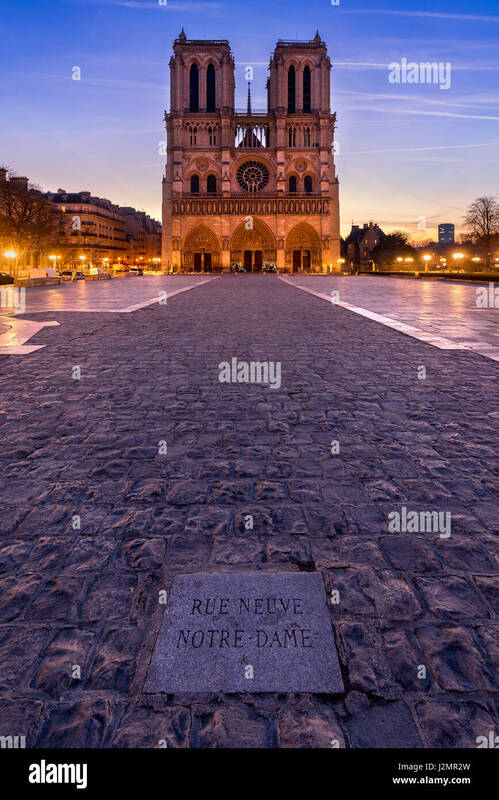 The historic Catholic cathedral Notre Dame is considered as one of the finest examples of French Gothic arcitecture. 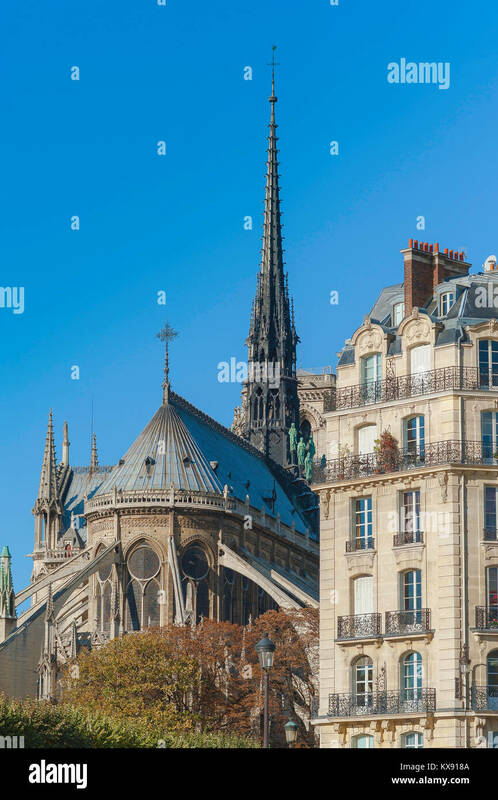 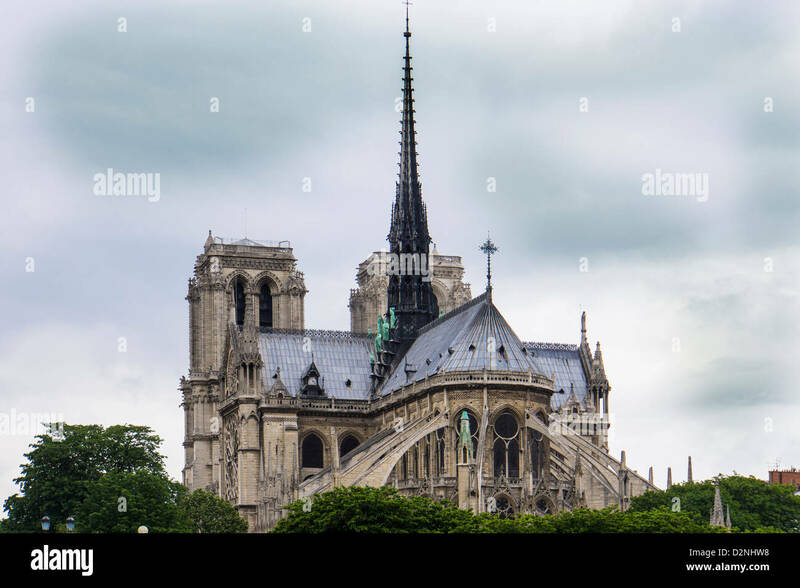 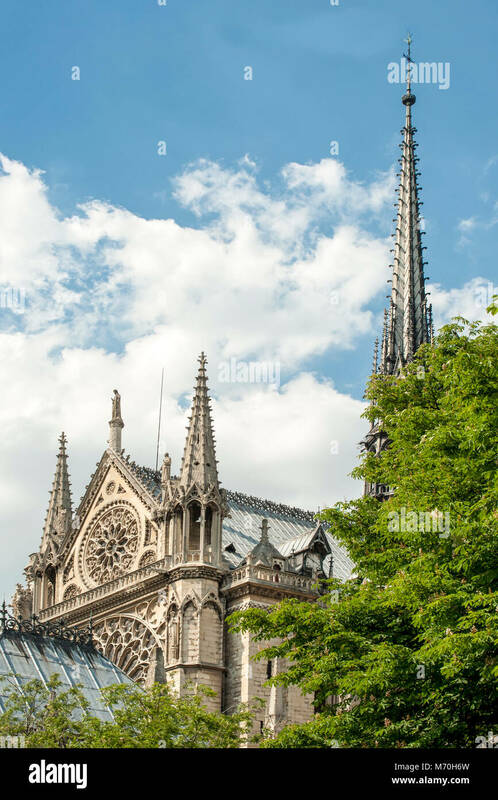 Notre Dame Paris, view of the spire and roof sited at the east end of Notre Dame Cathedral Ile de la Cite, Paris, France. 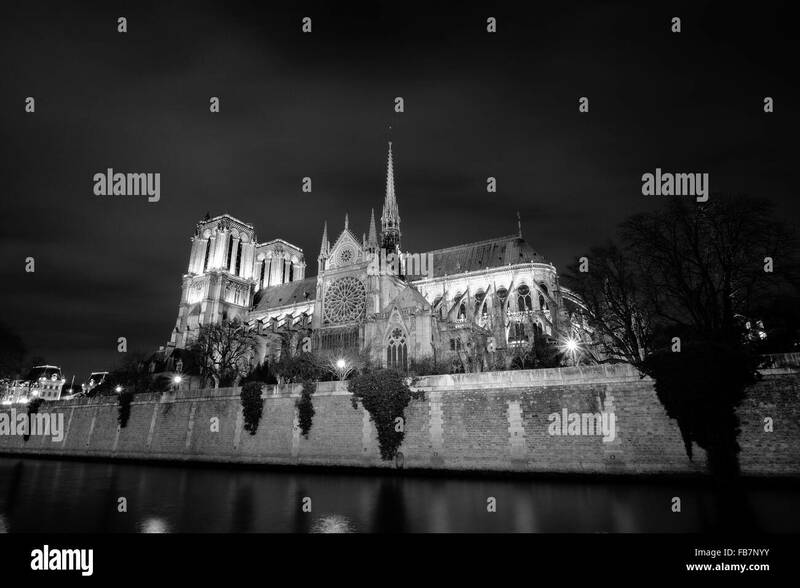 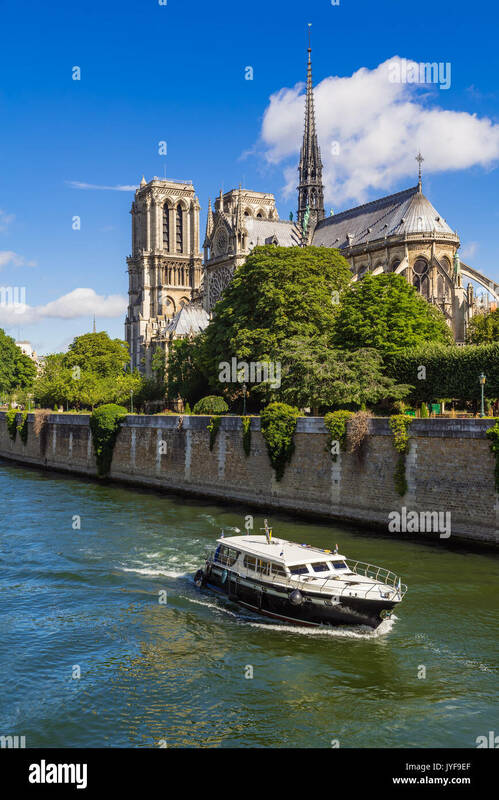 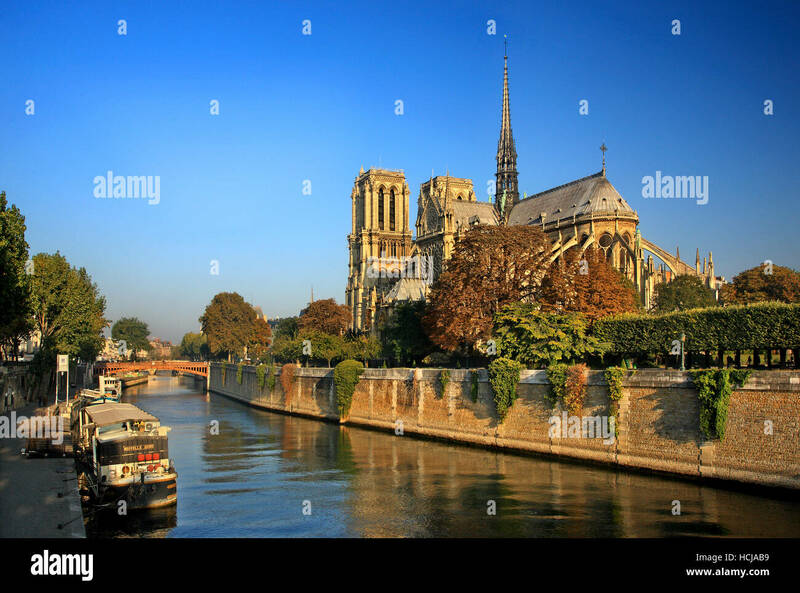 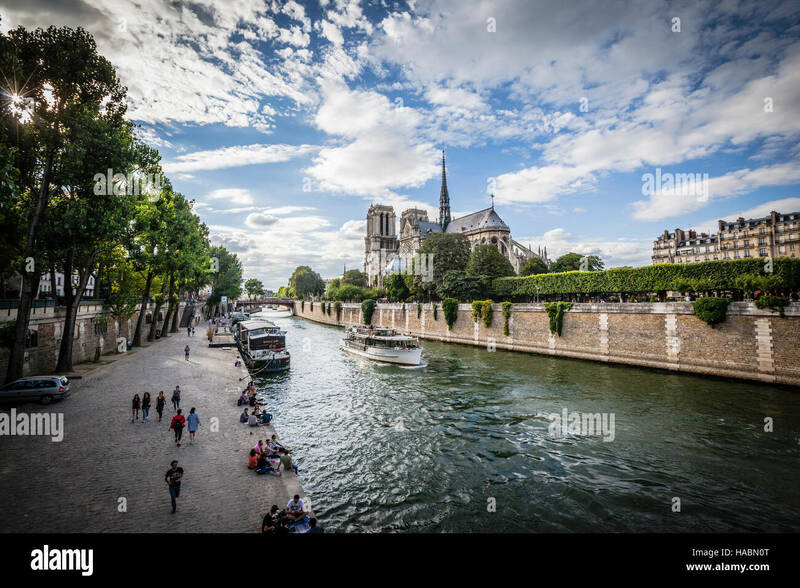 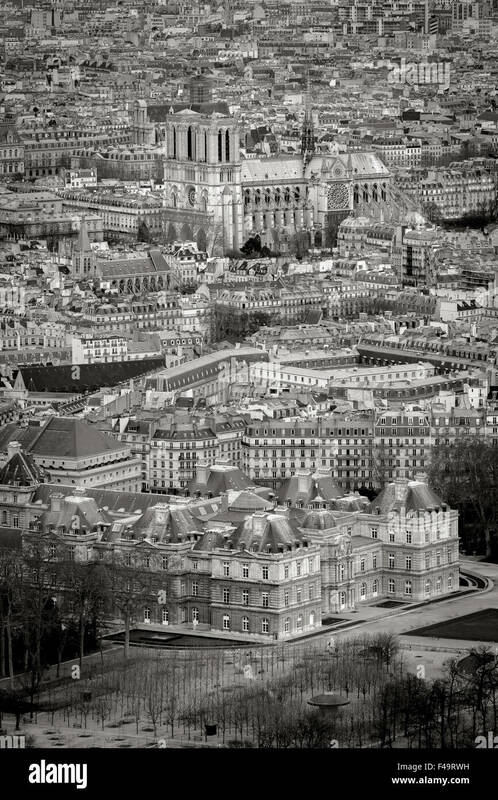 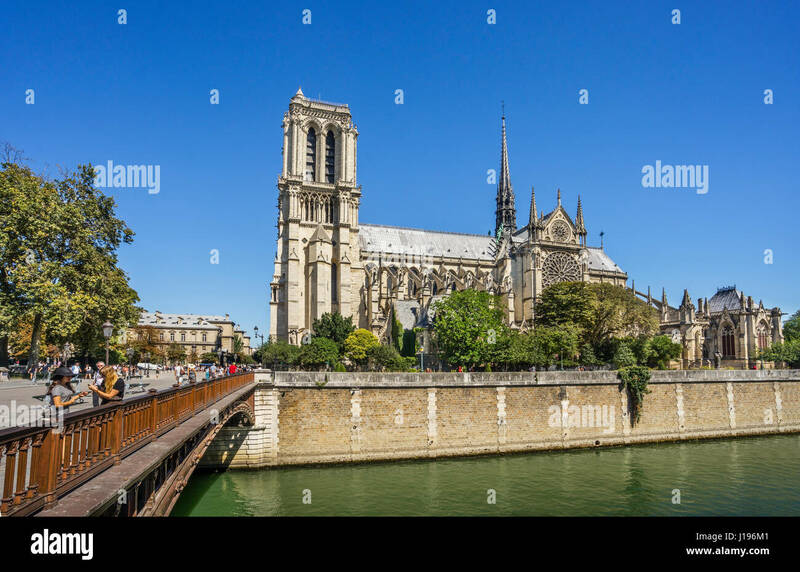 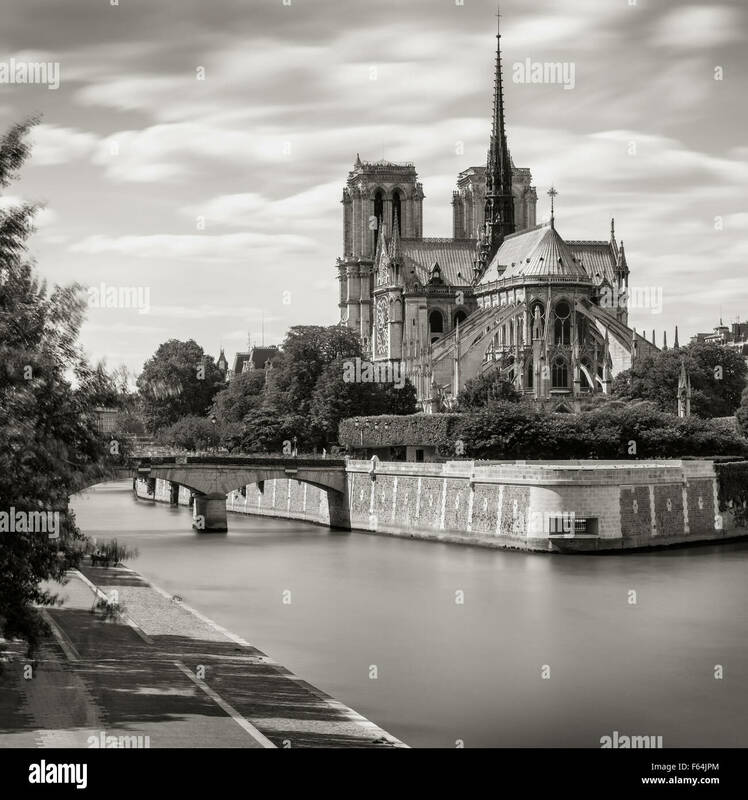 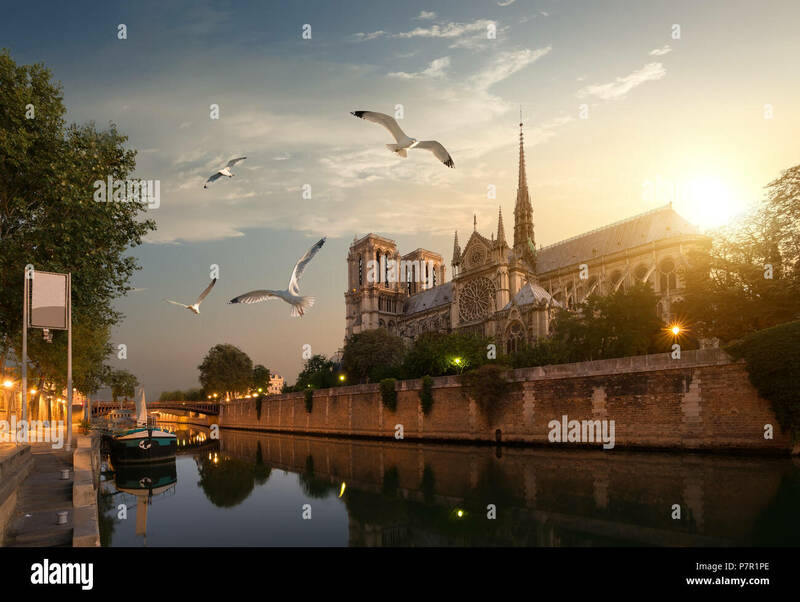 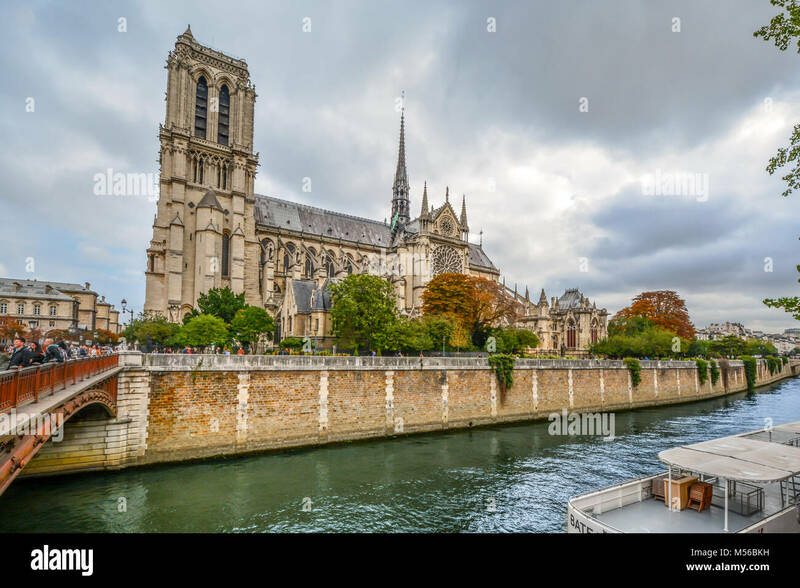 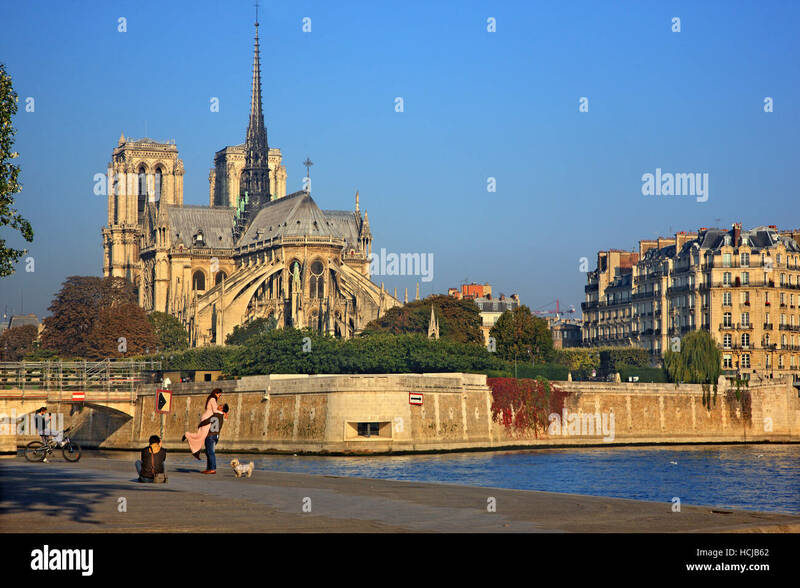 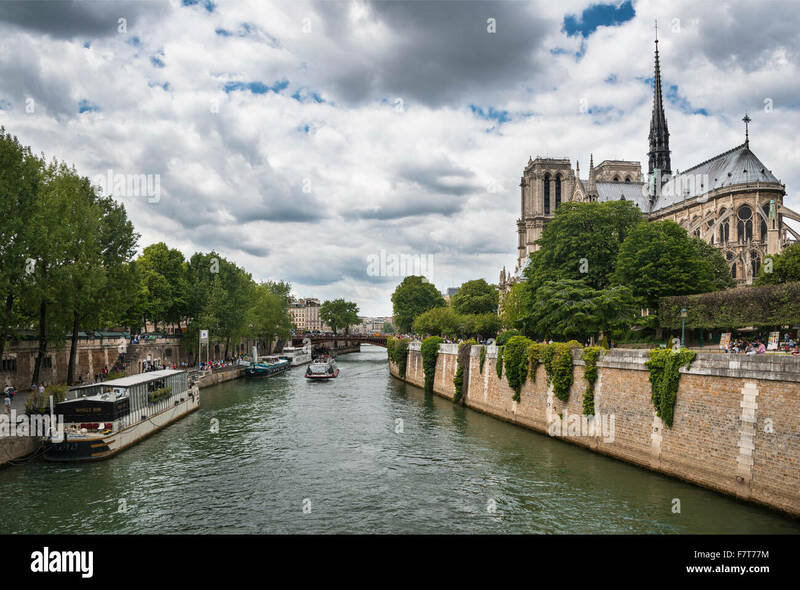 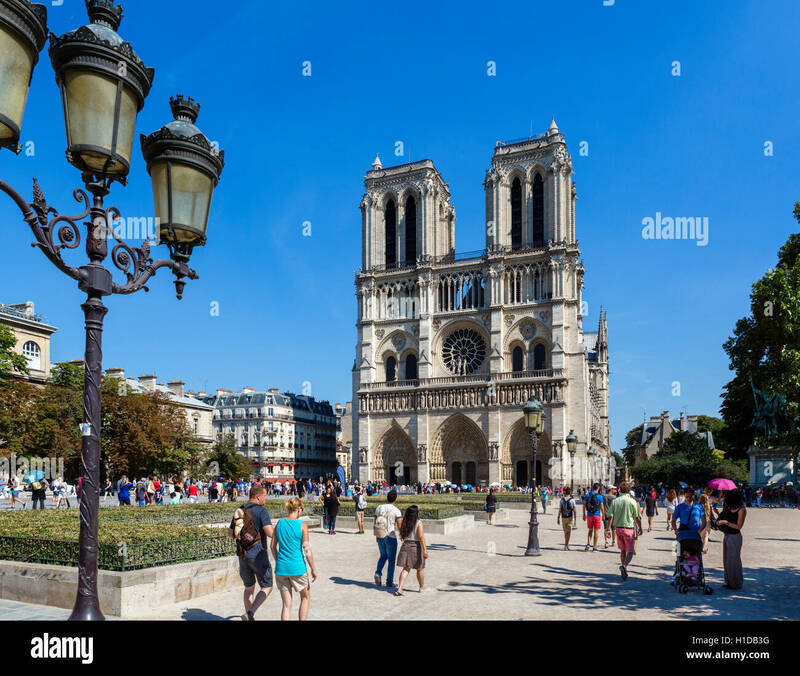 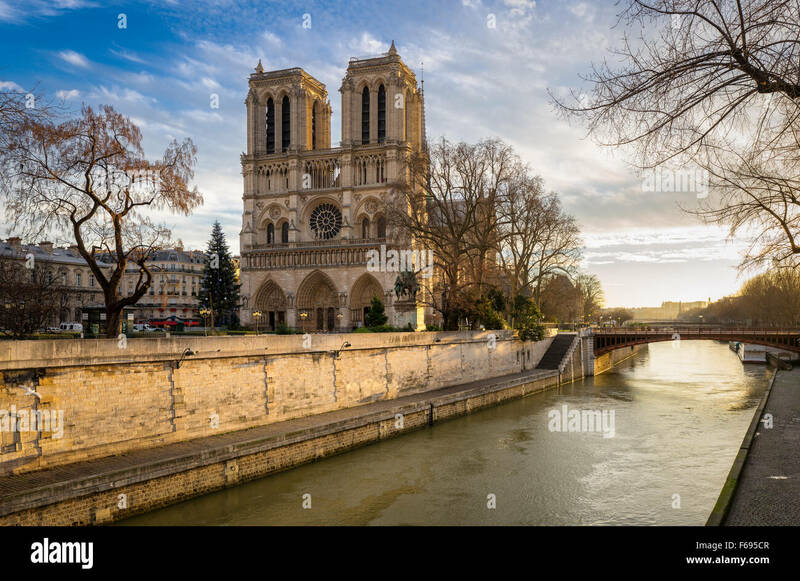 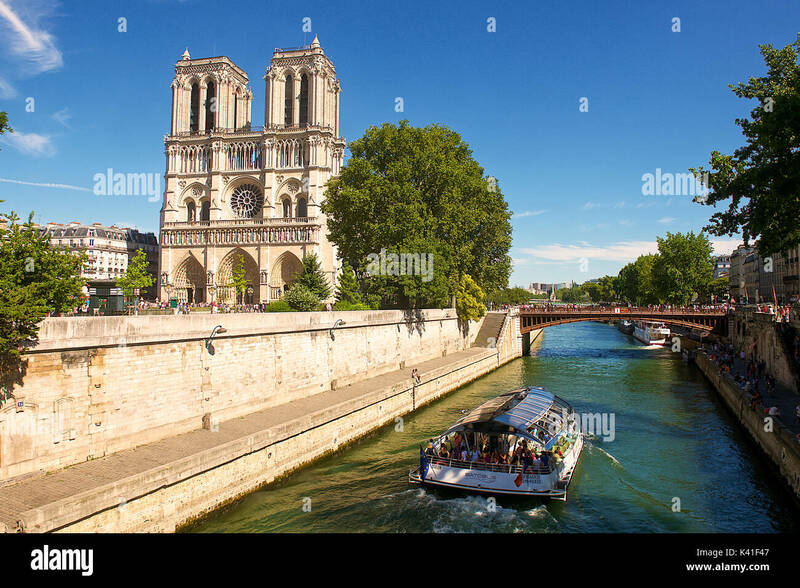 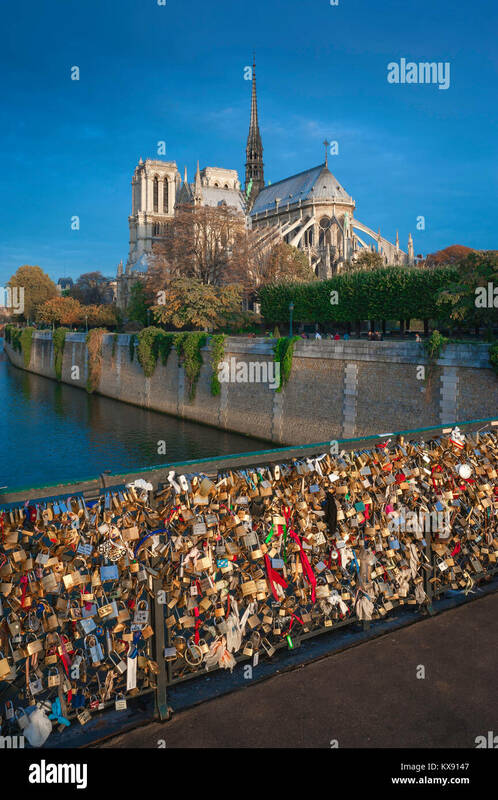 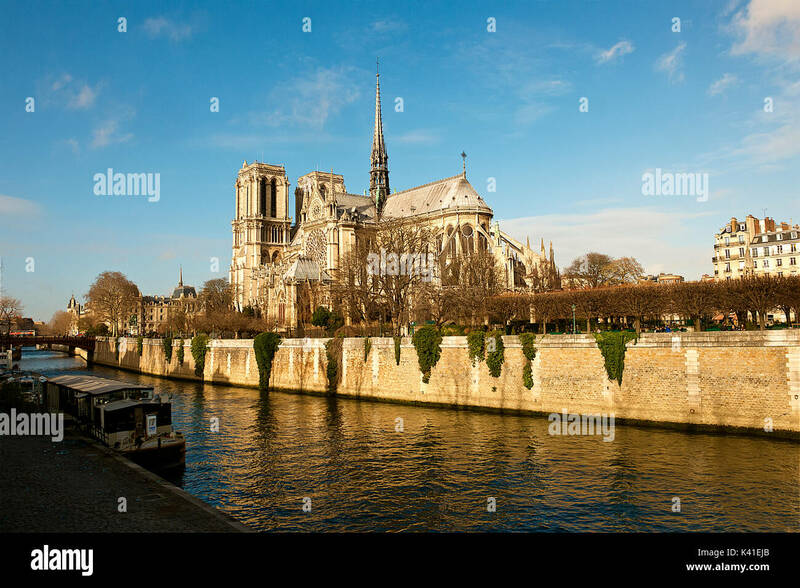 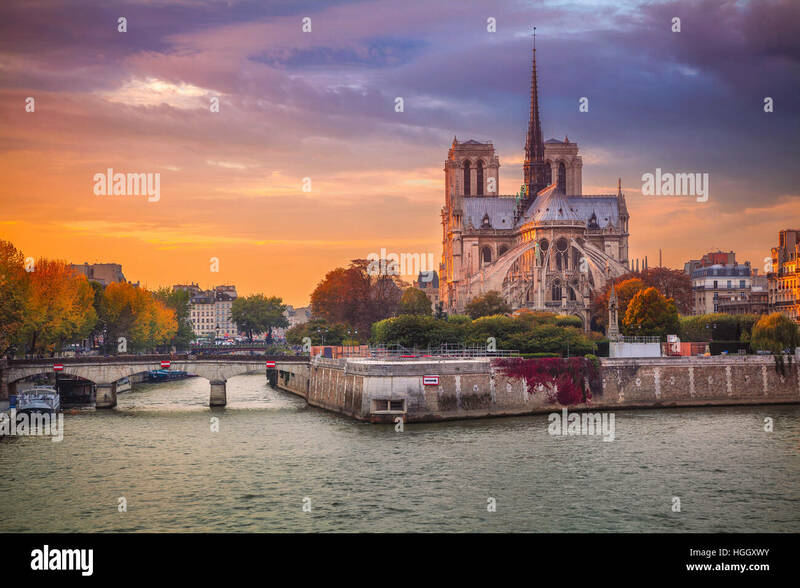 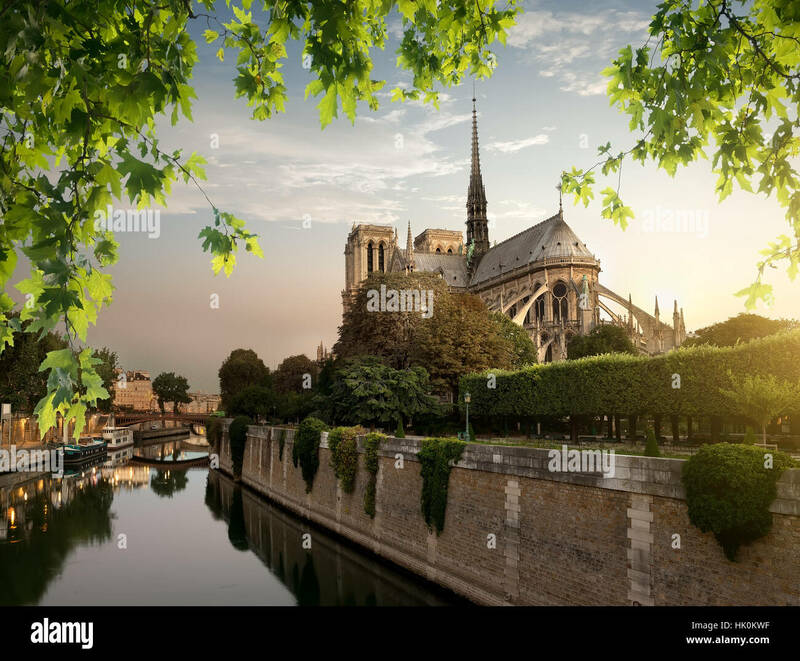 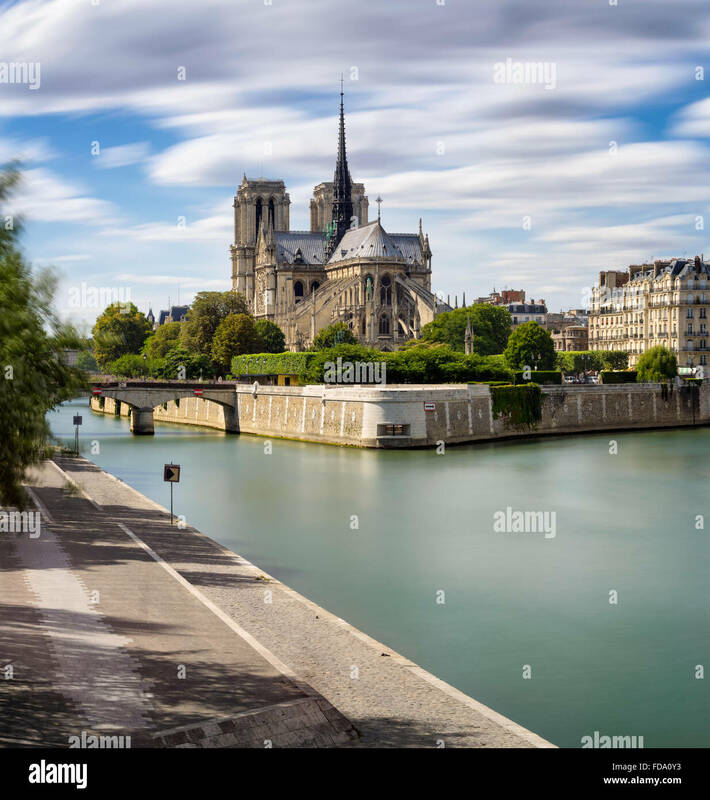 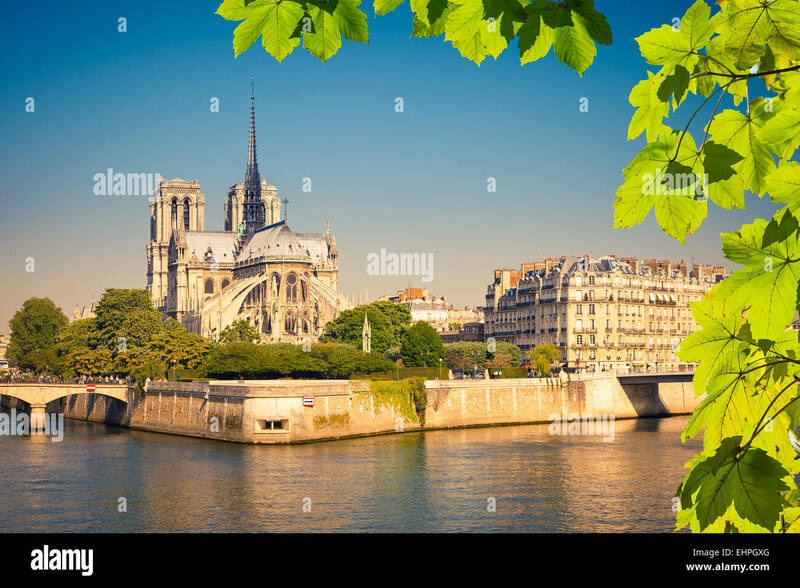 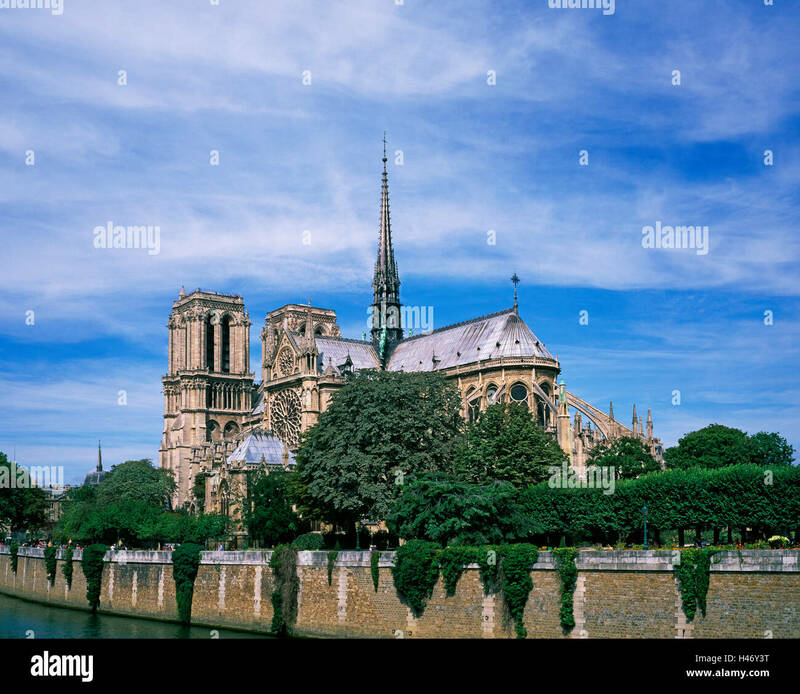 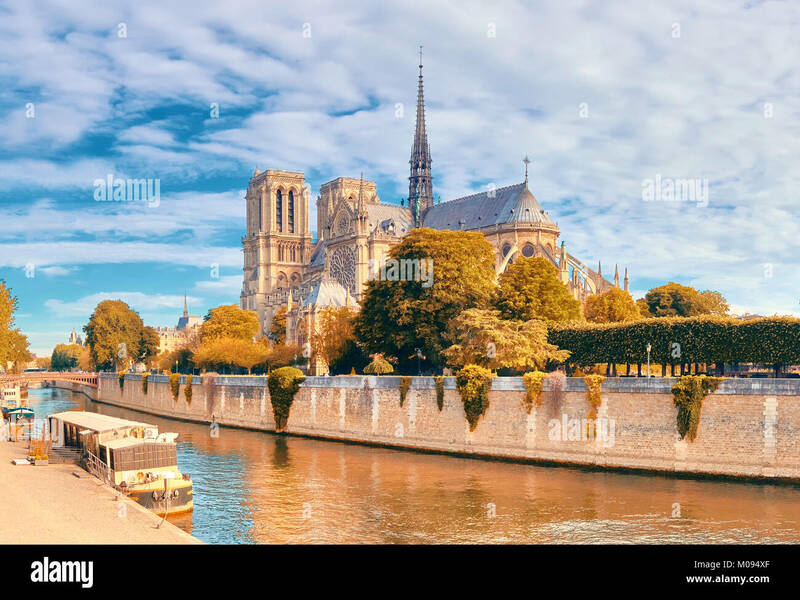 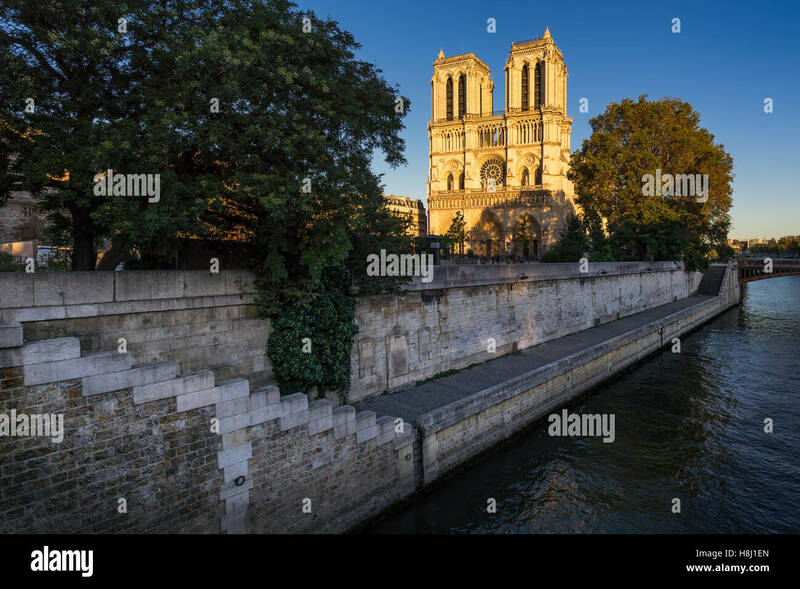 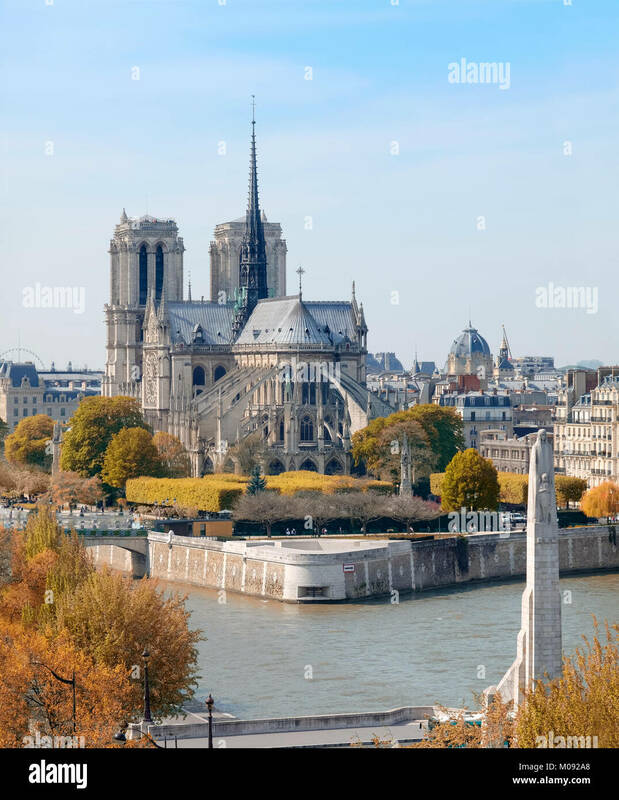 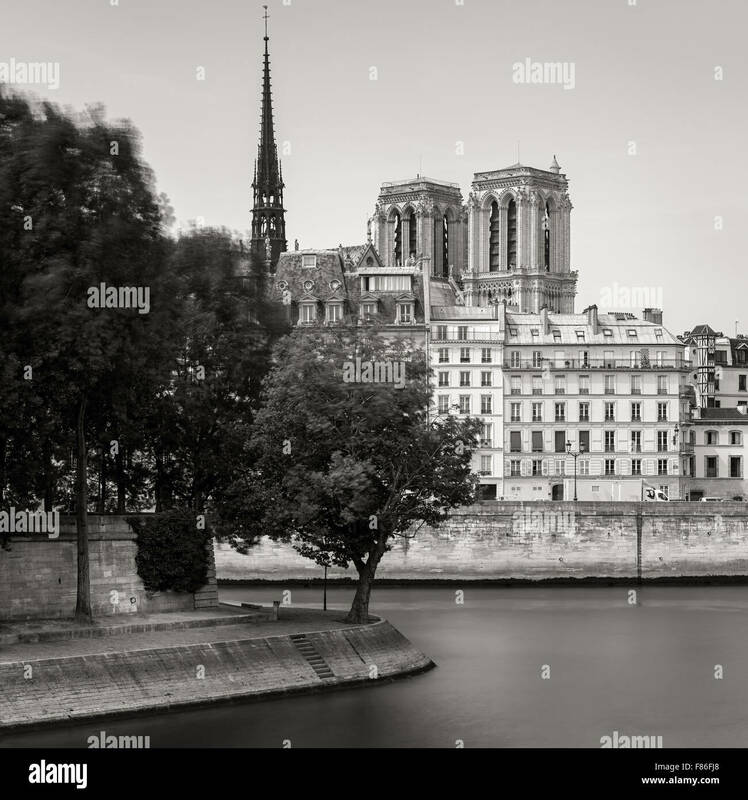 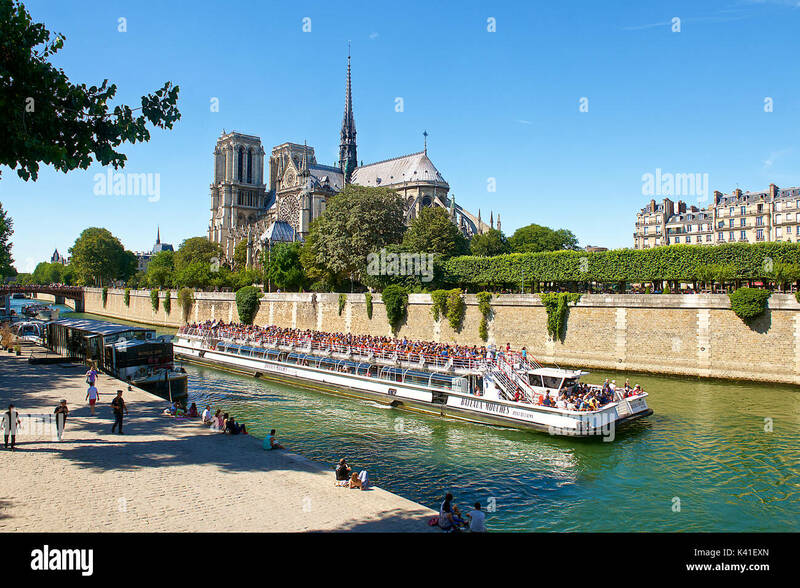 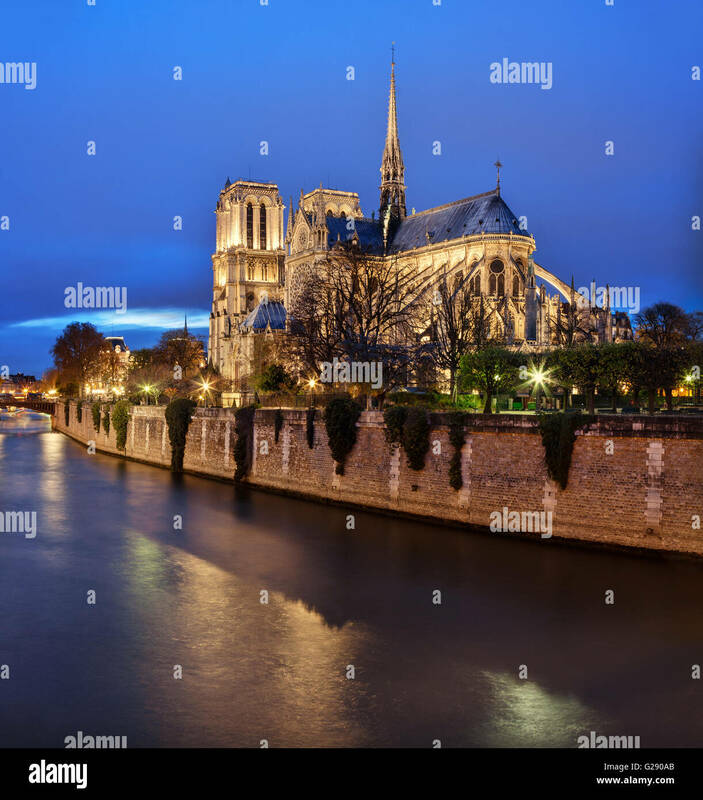 Notre dame Cathedral, Paris, Ile de France, France. 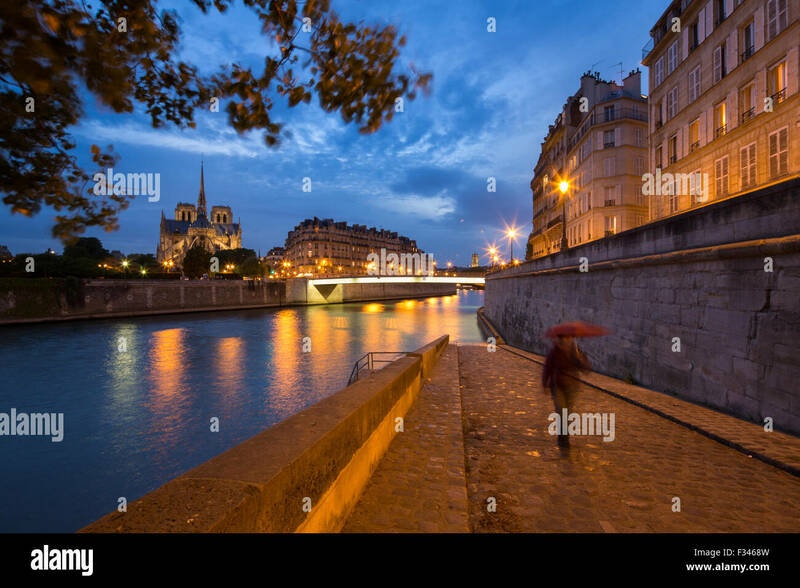 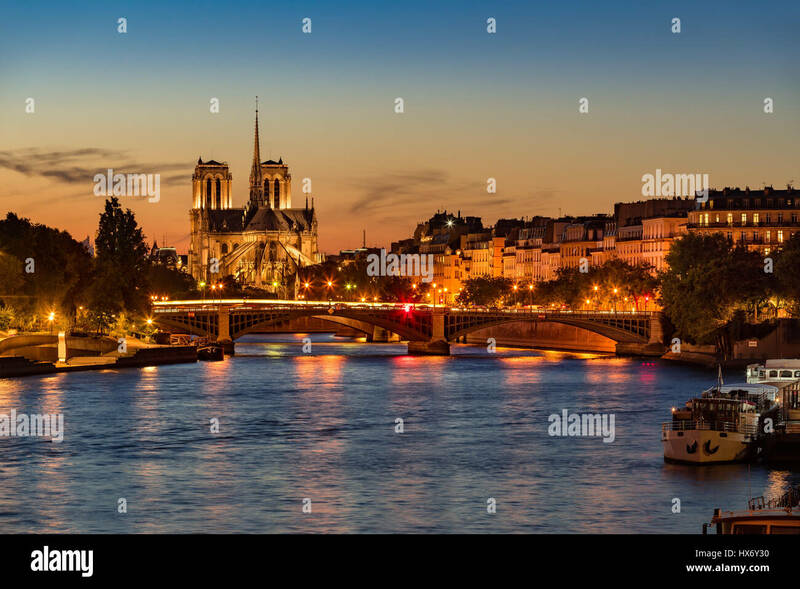 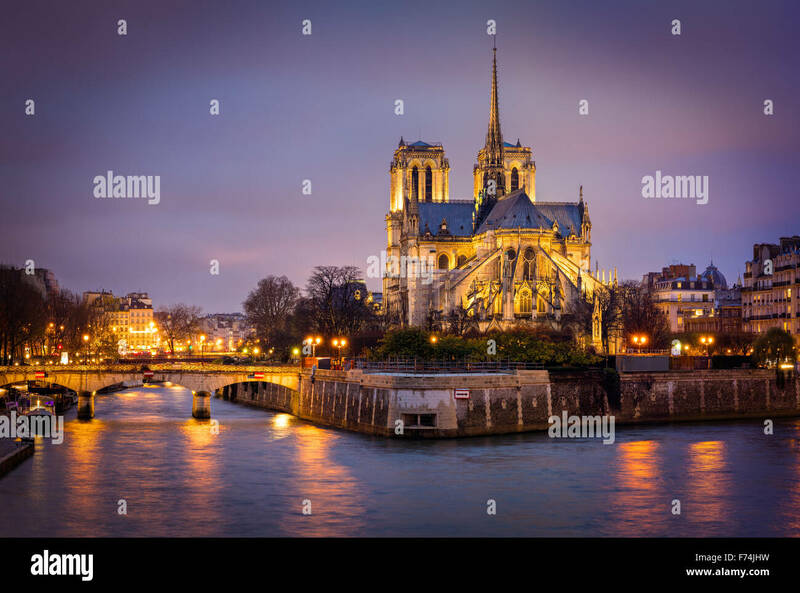 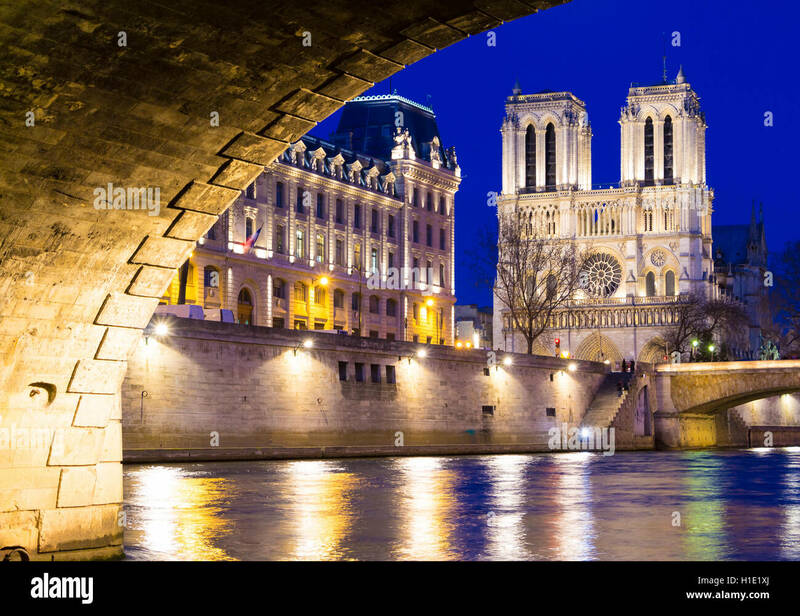 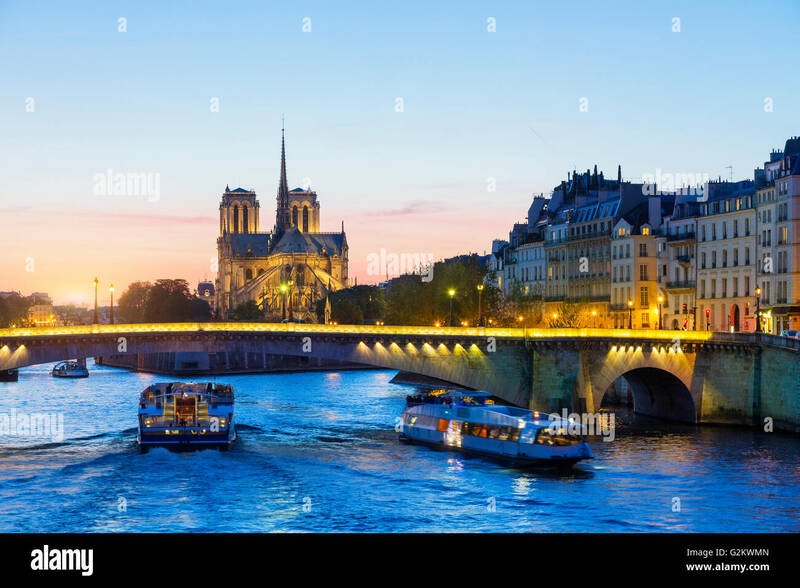 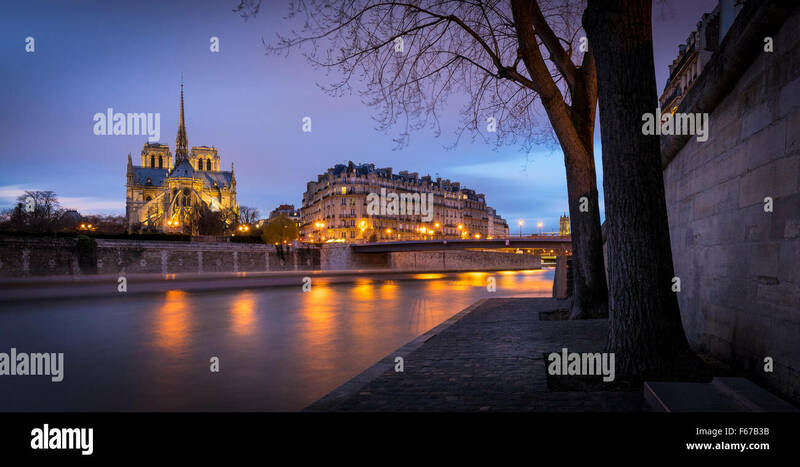 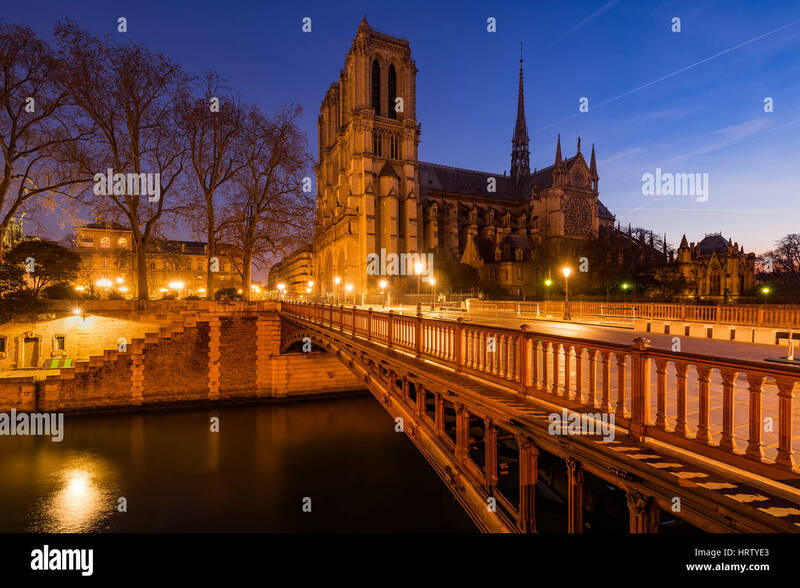 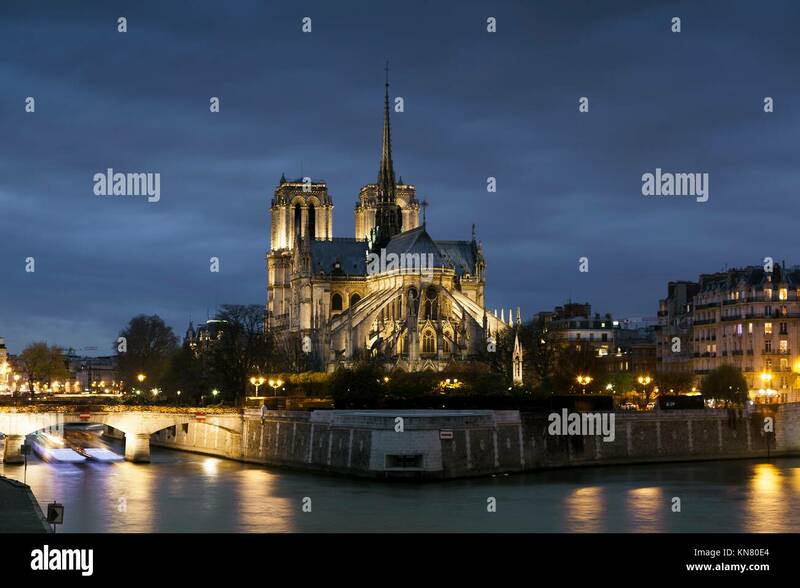 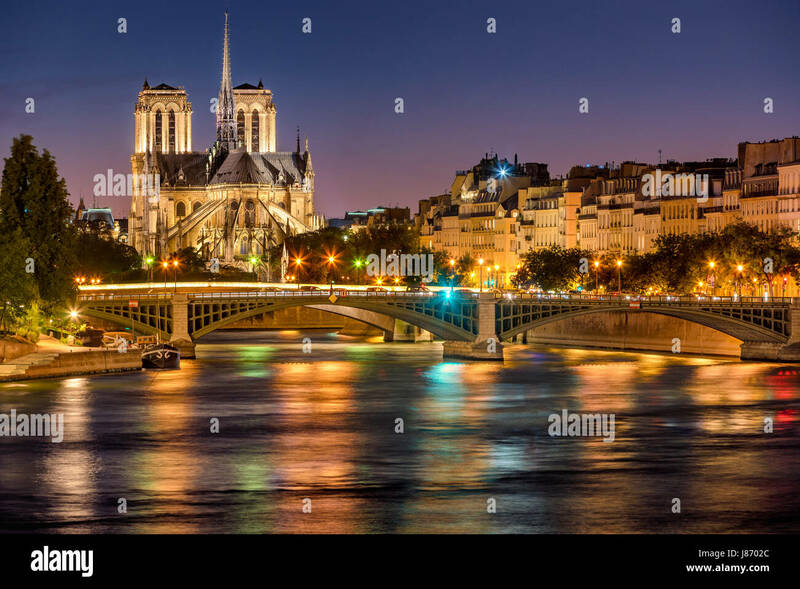 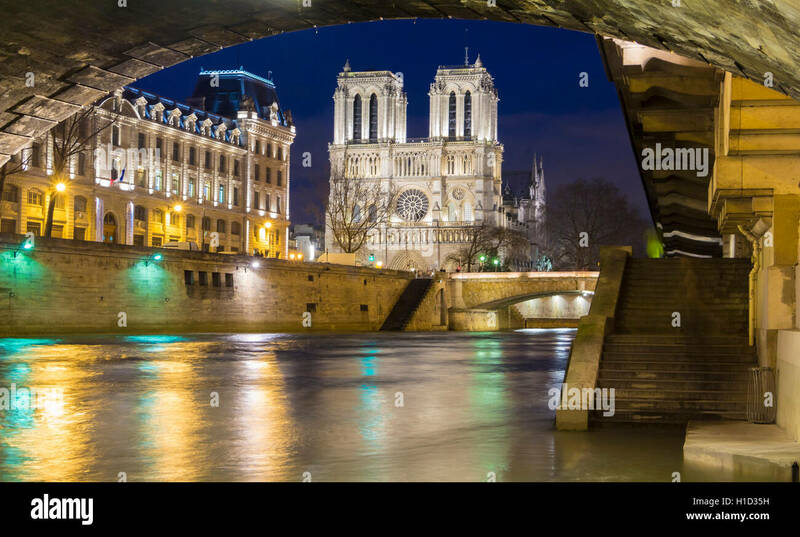 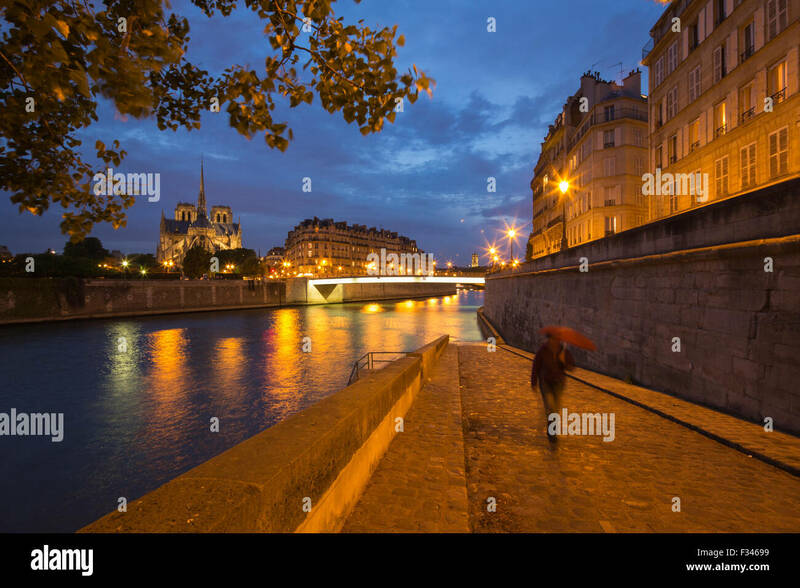 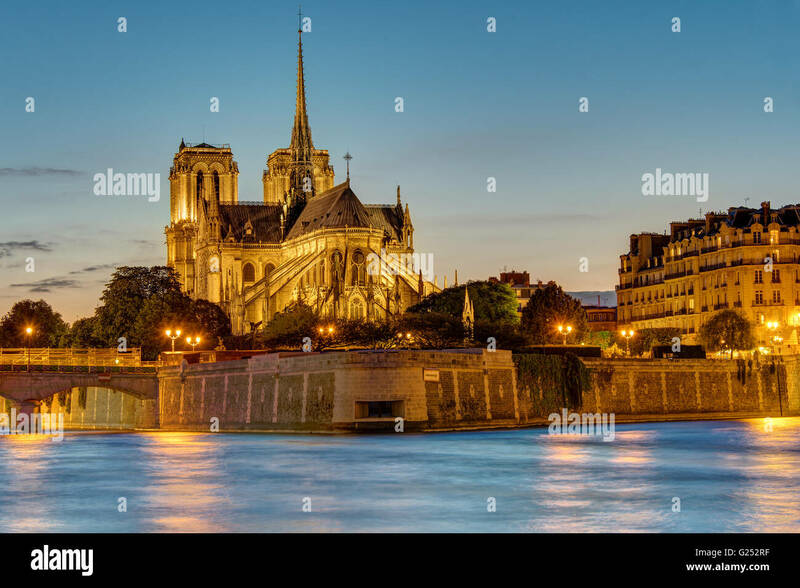 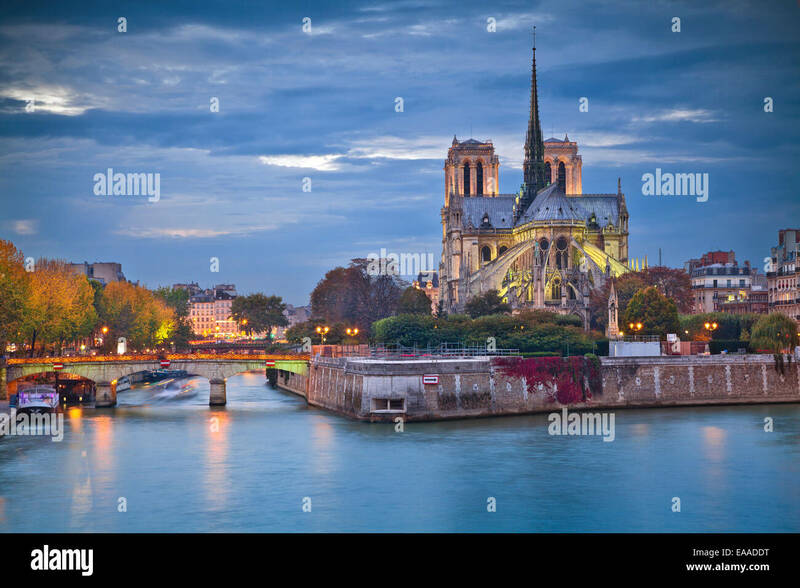 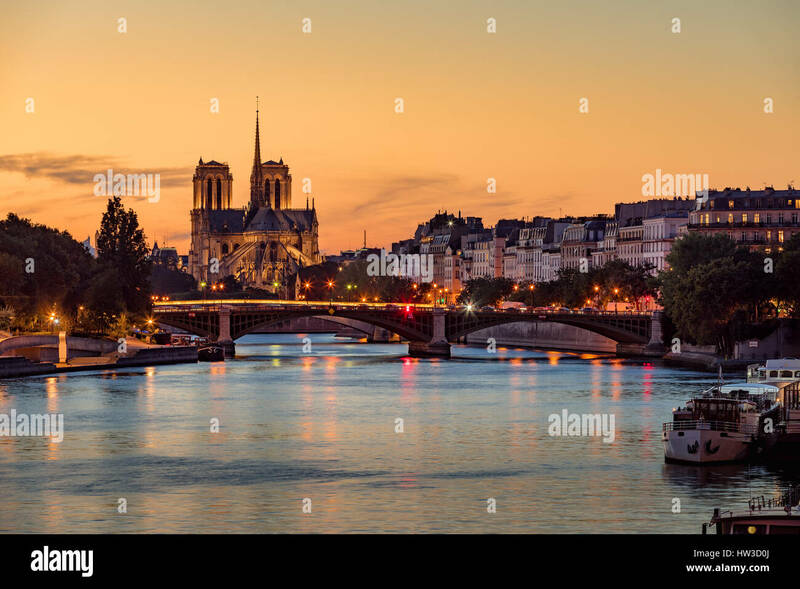 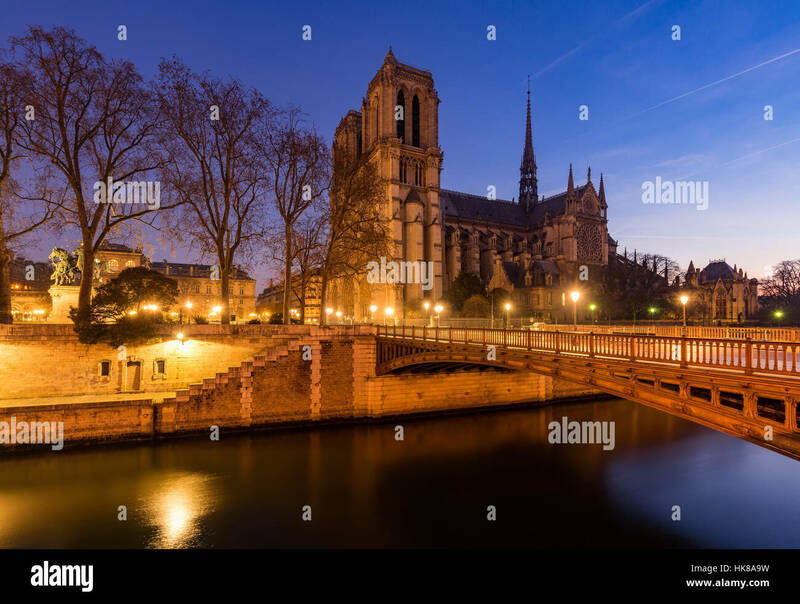 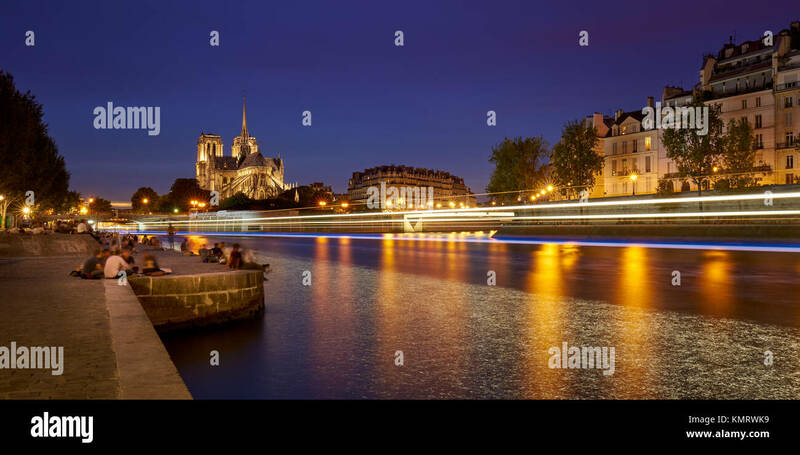 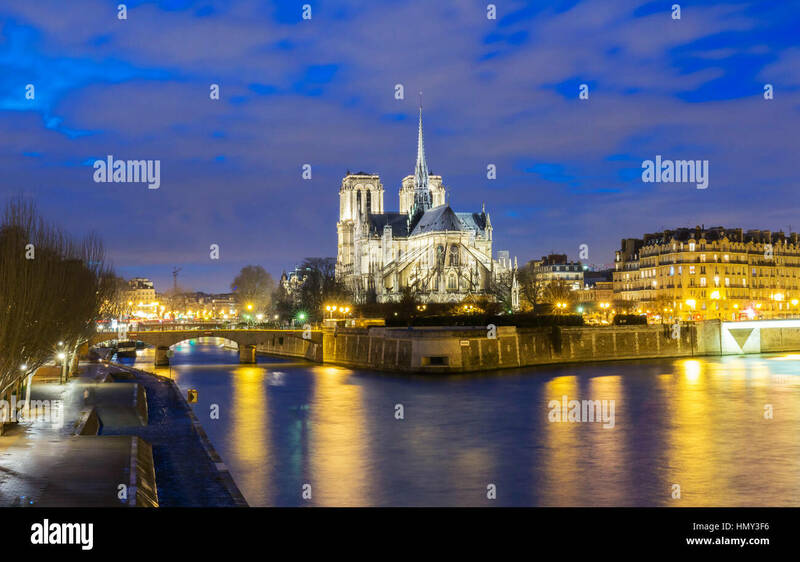 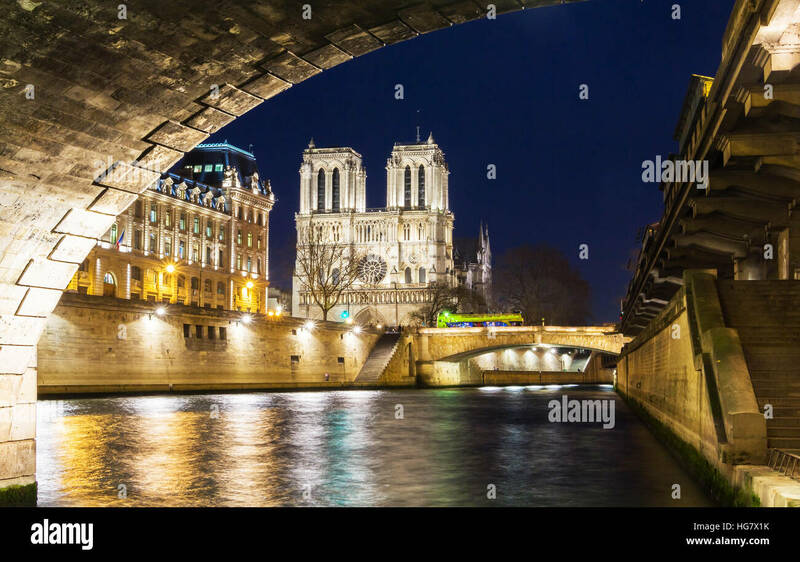 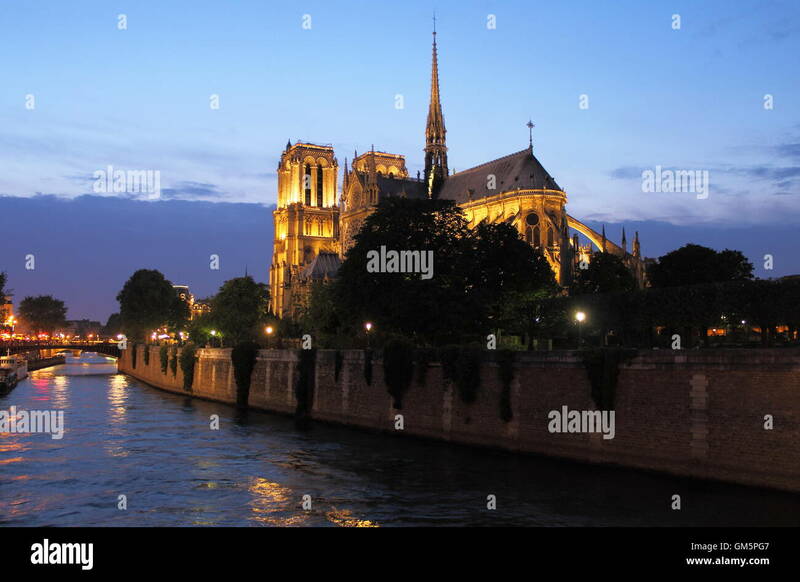 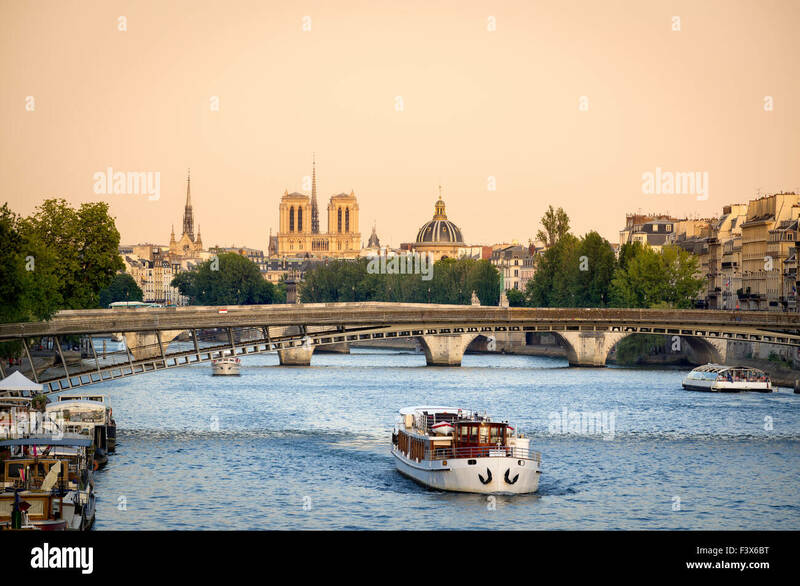 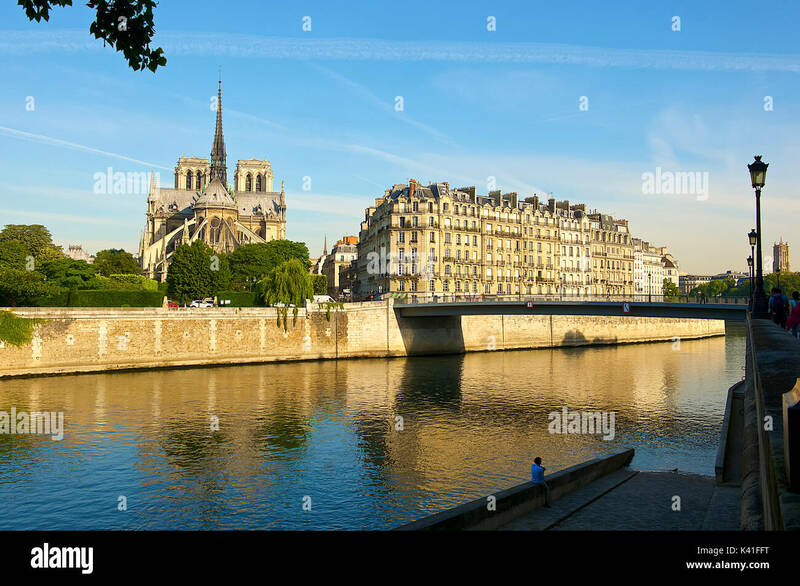 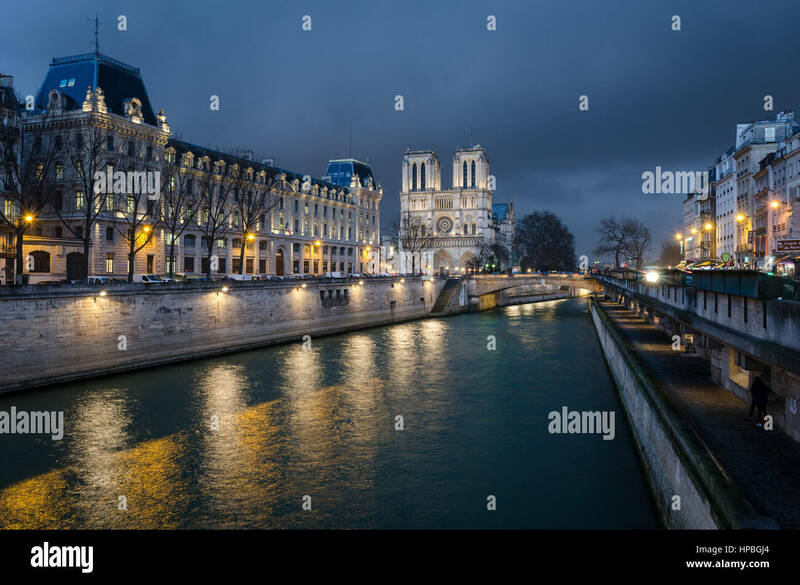 Illuminated Cathedral of Notre Dame on Ile de La Cite with the Archbishop’s Bridge and Seine River, Paris, France. 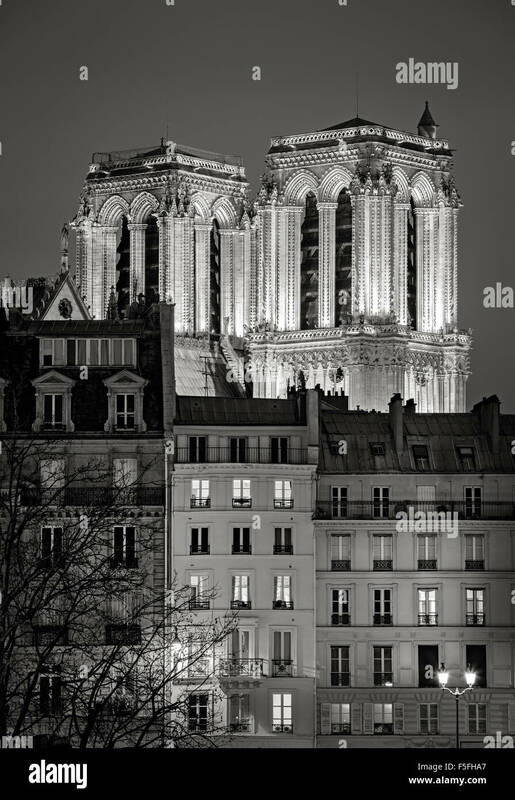 Notre Dame Cathedral at night, Paris, France. 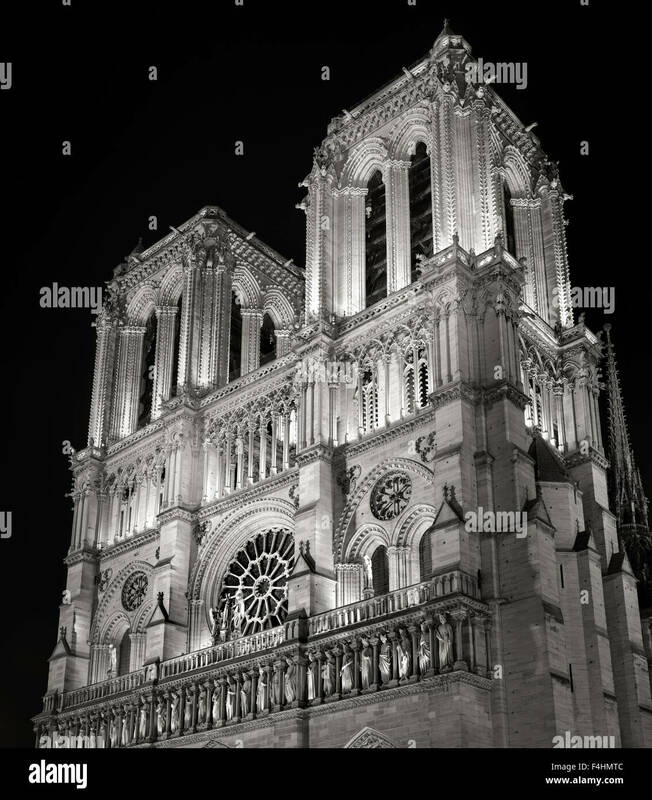 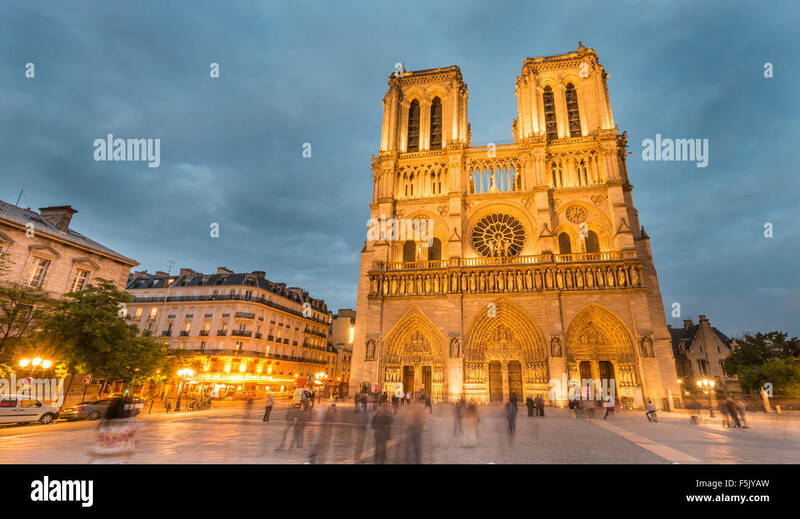 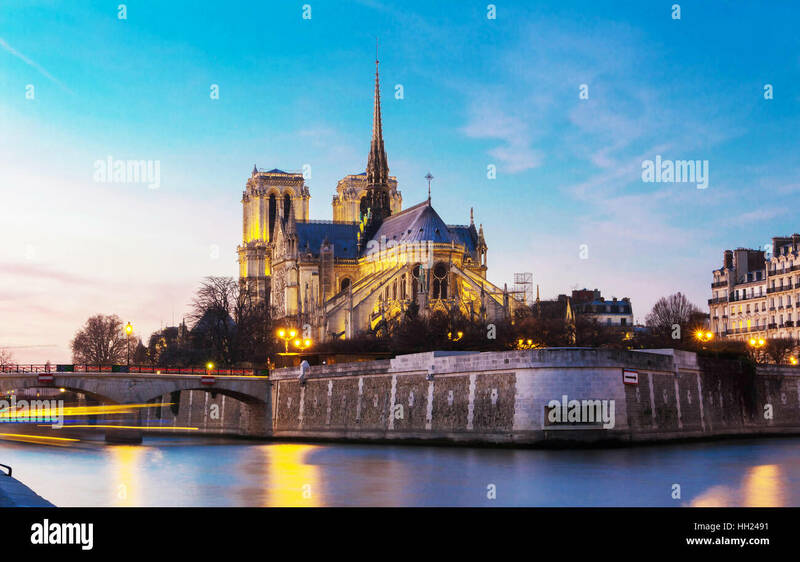 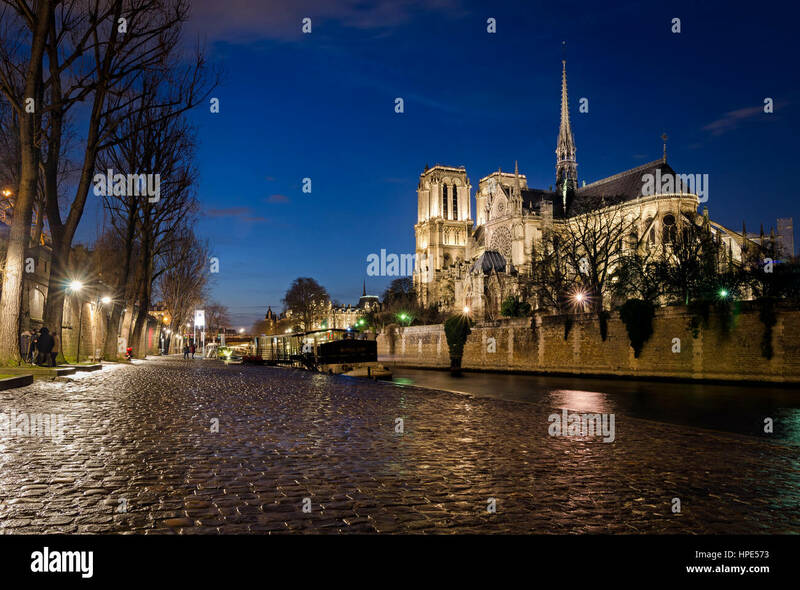 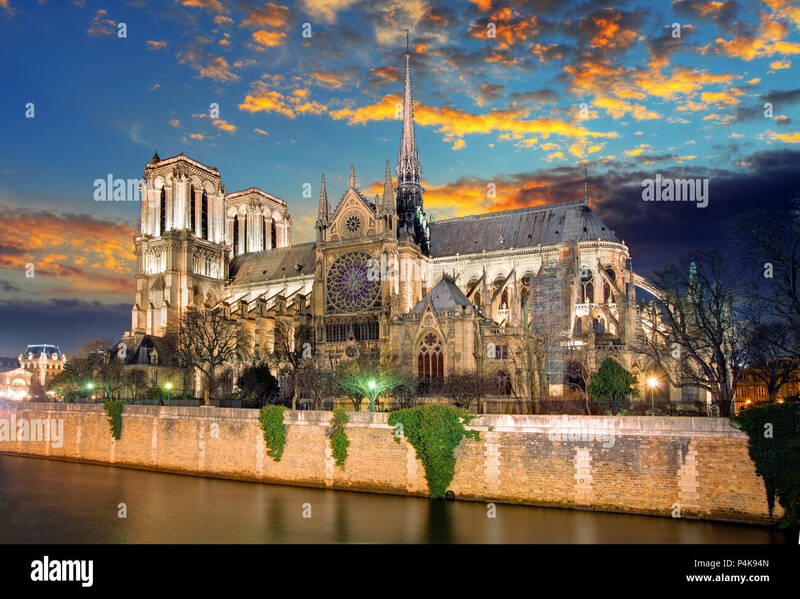 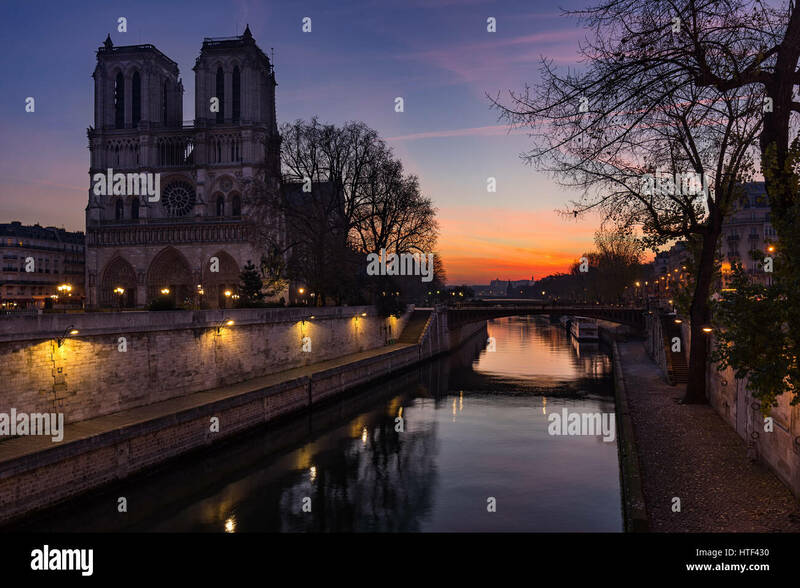 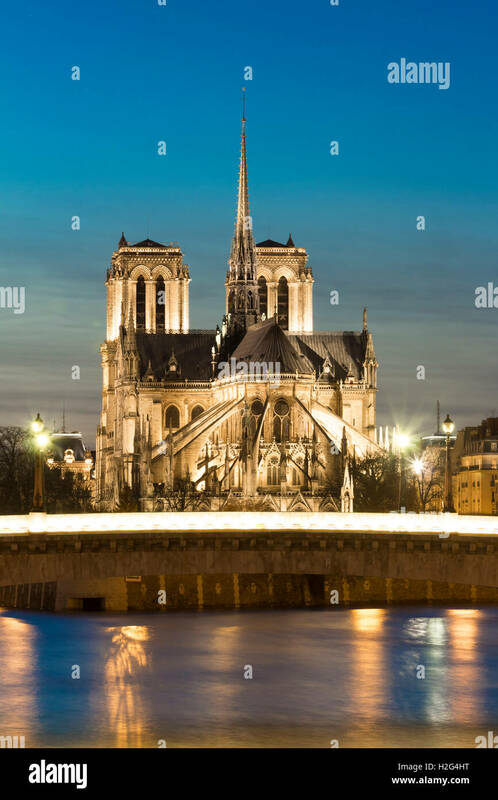 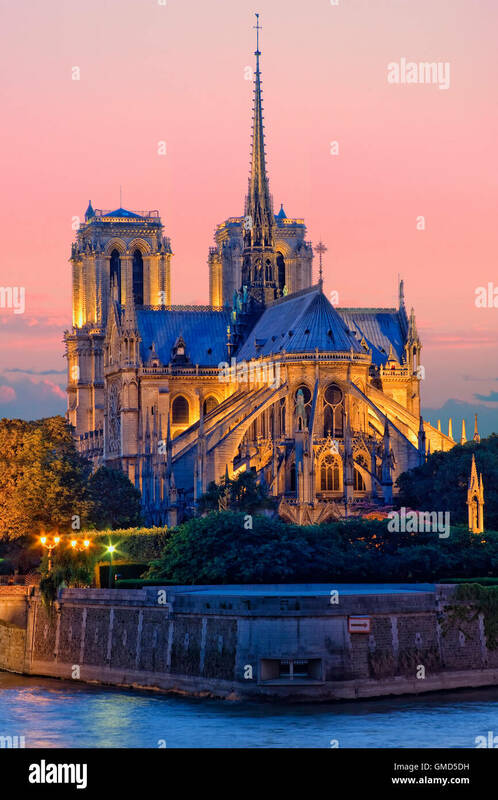 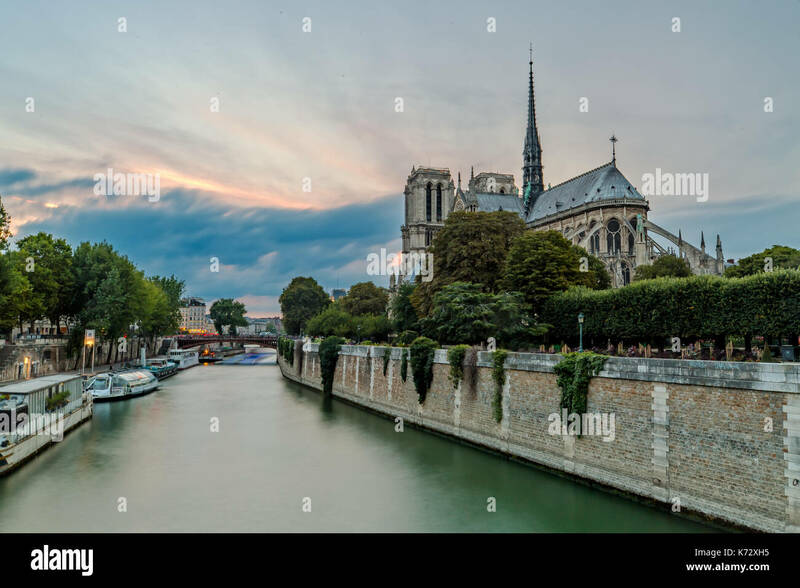 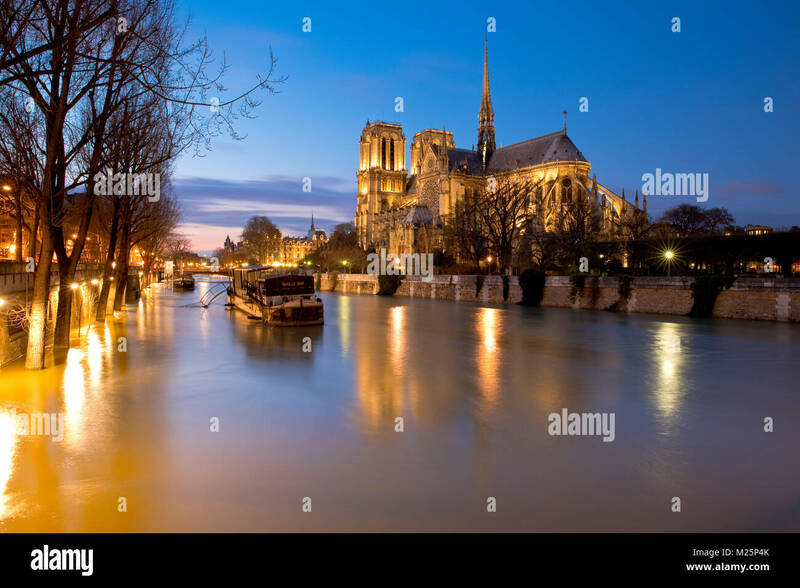 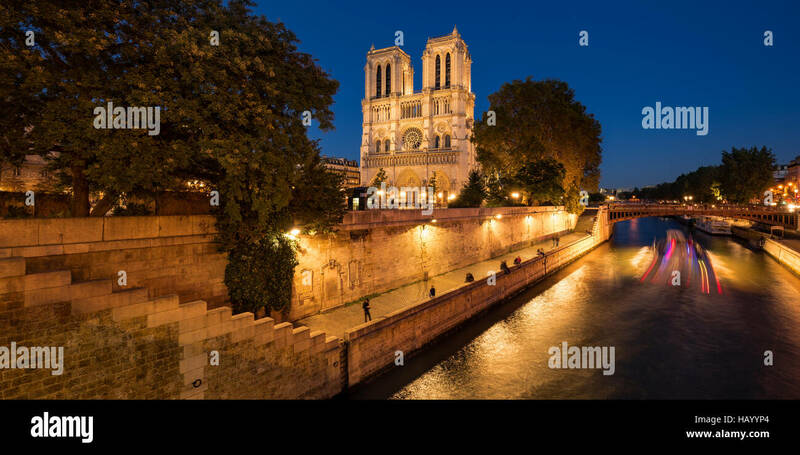 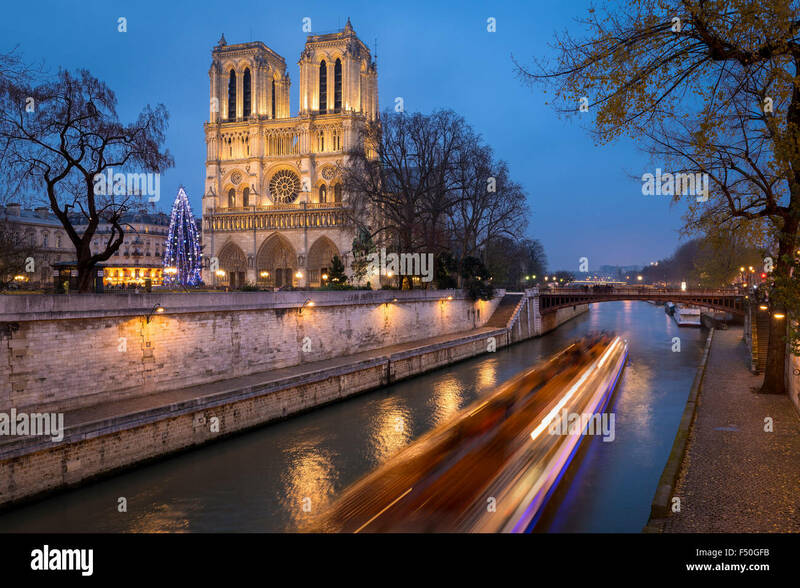 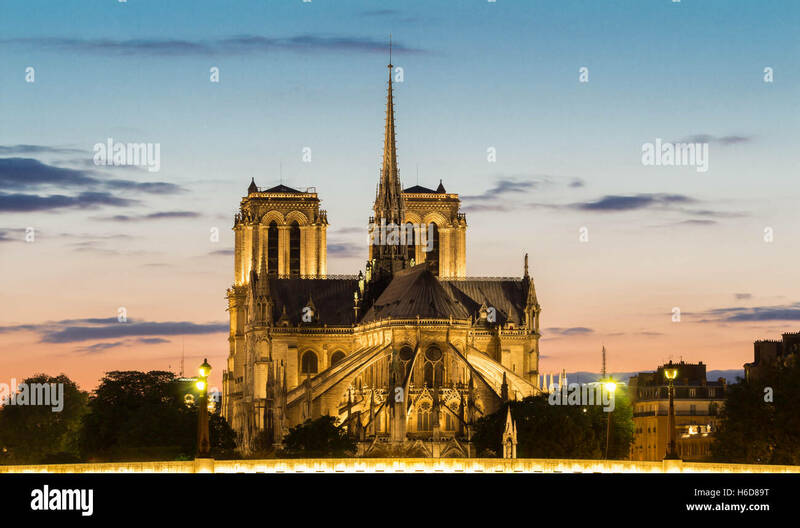 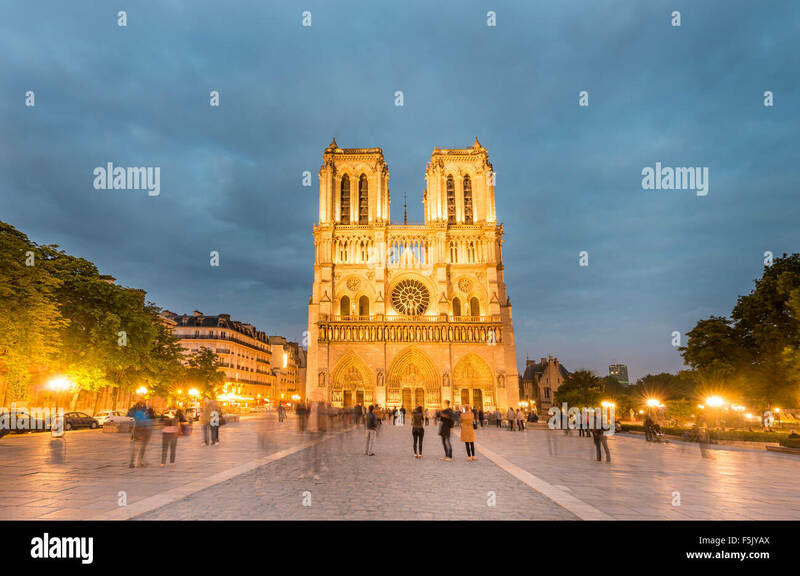 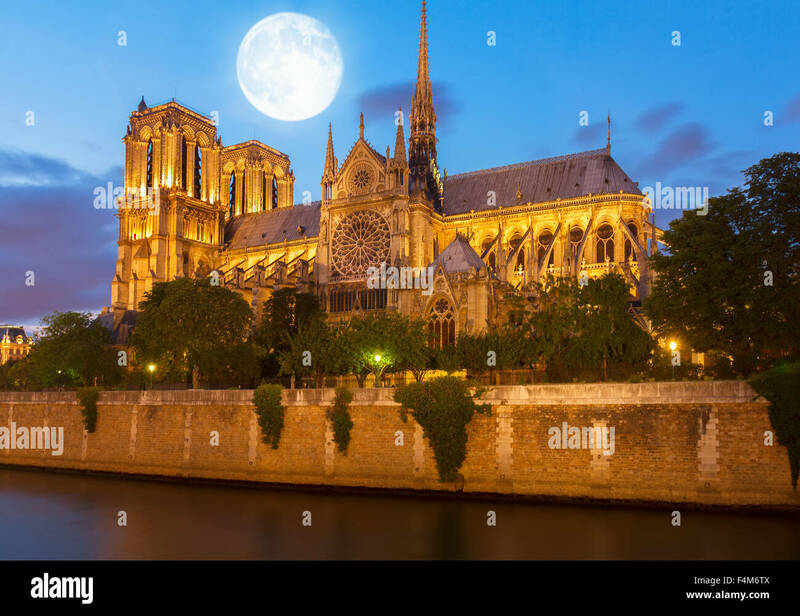 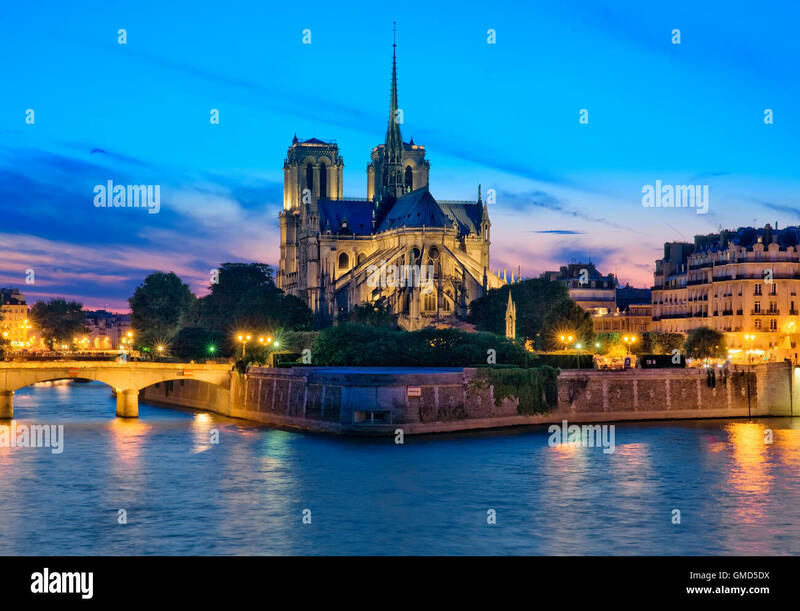 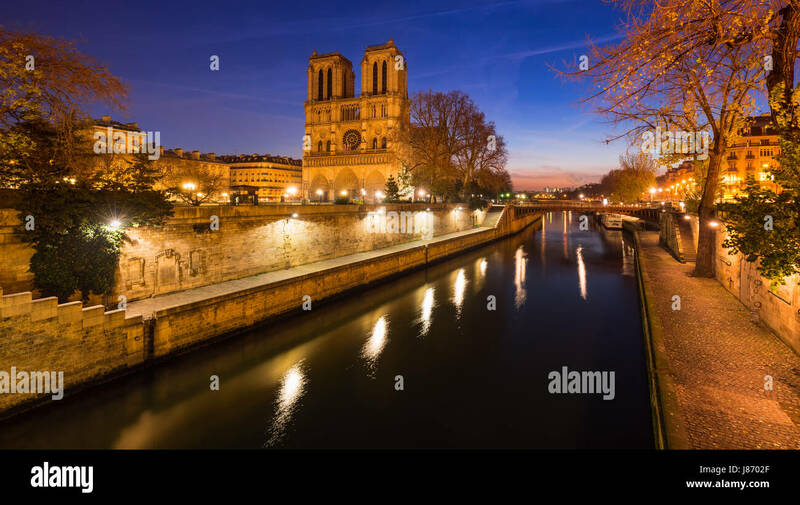 The Notre Dame cathedral in evening, Paris, France. 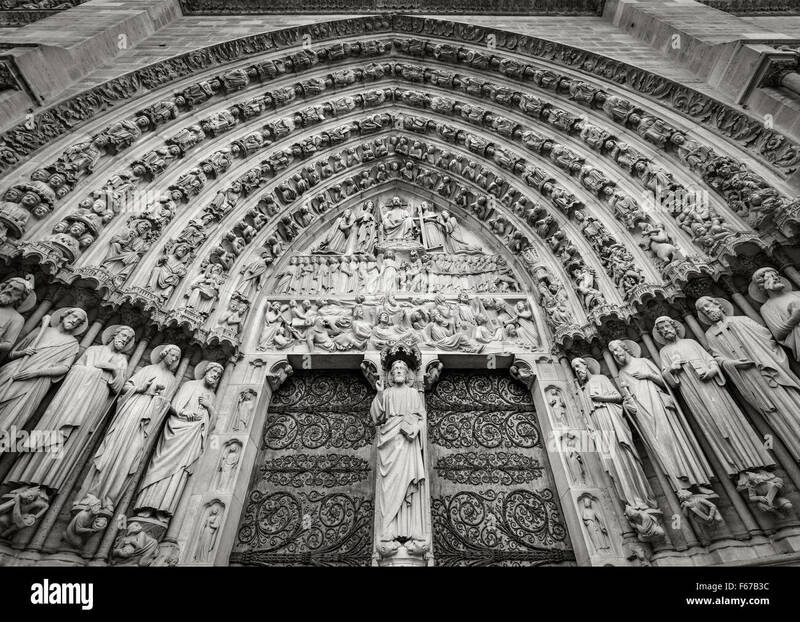 Details of French architecture of Notre Dame cathedral of Paris, France. 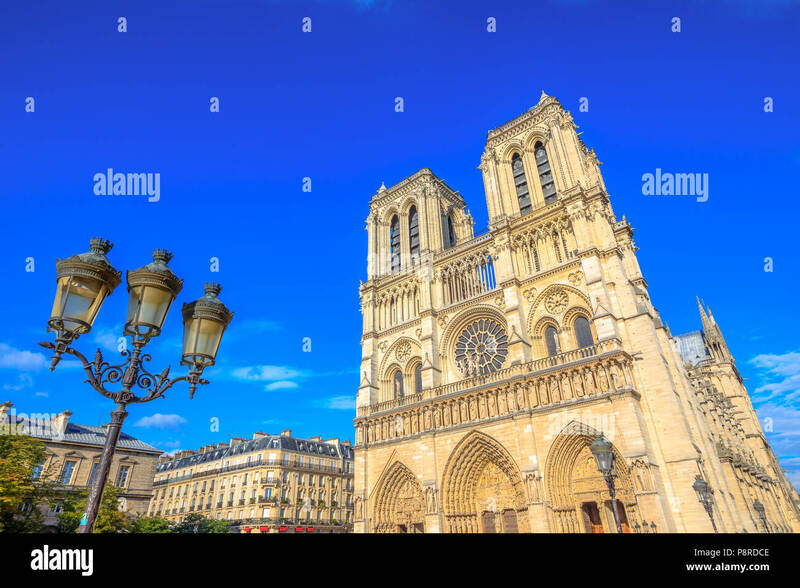 Beautiful sunny day in the blue sky. 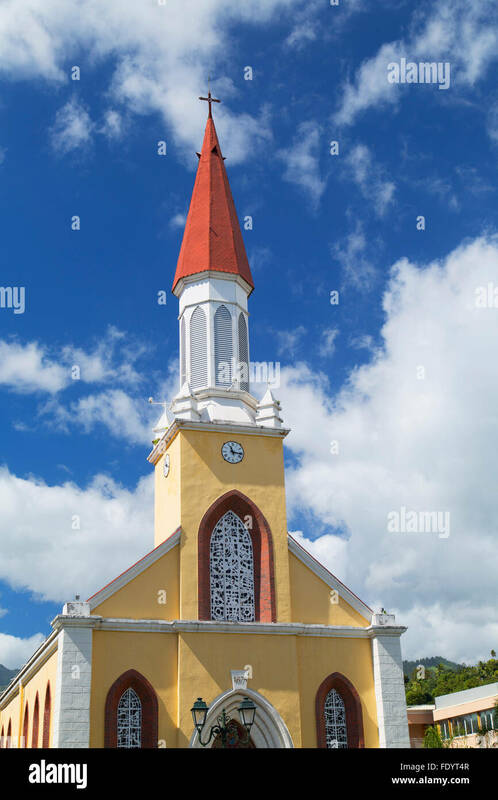 Our Lady of Paris church. 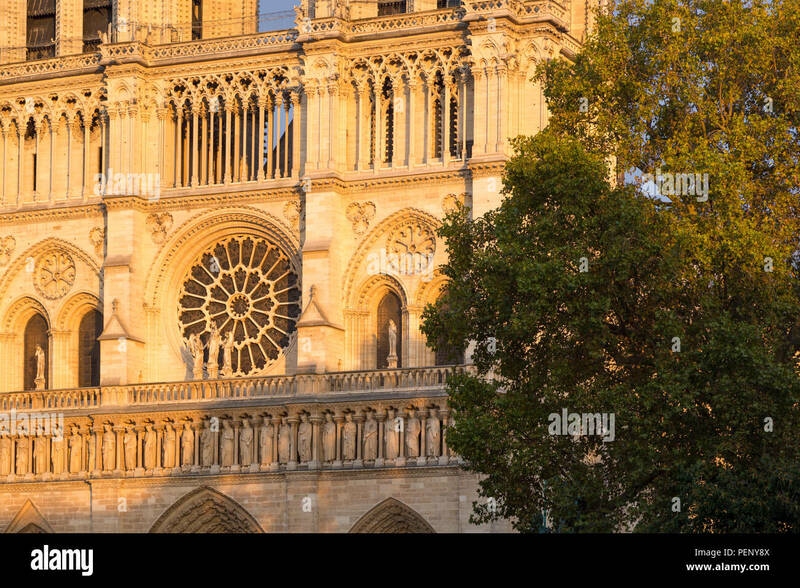 Central main facade with towers and gothic rosettes.